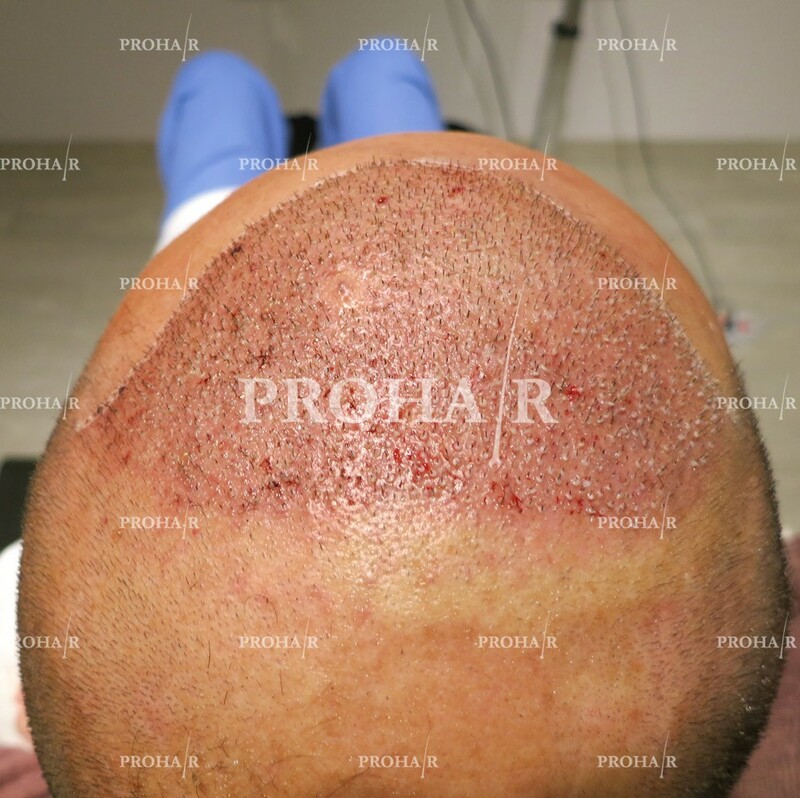 Fiatalosan akarsz kinézni. 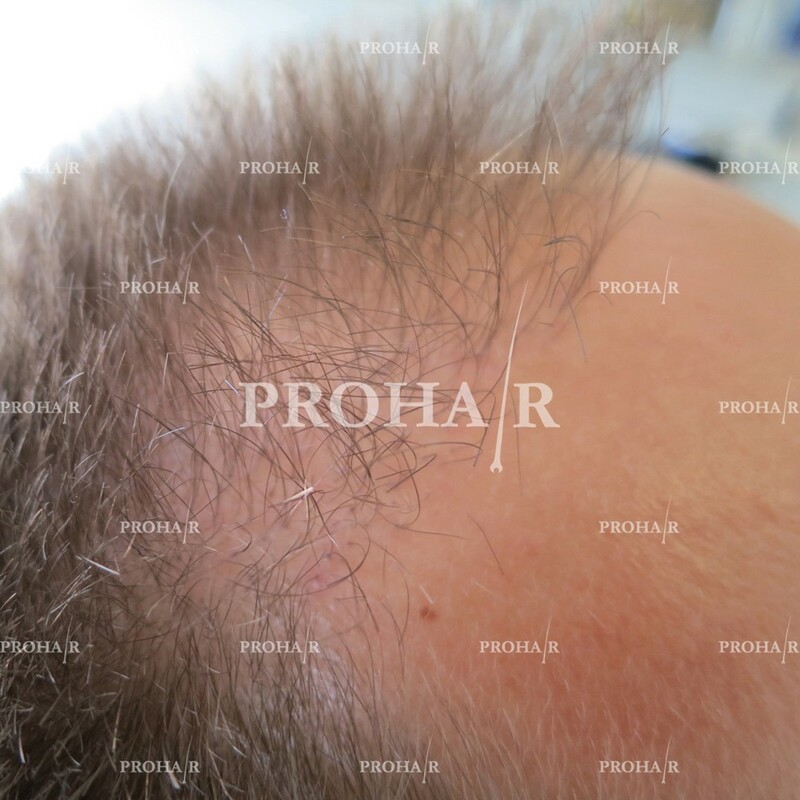 A Prohair Hajátültetési klinikán, Budapesten,a több, mint 26 év tapasztalattal rendelkező kanadai doktorunk tud segíteni elérni a céljaidat. 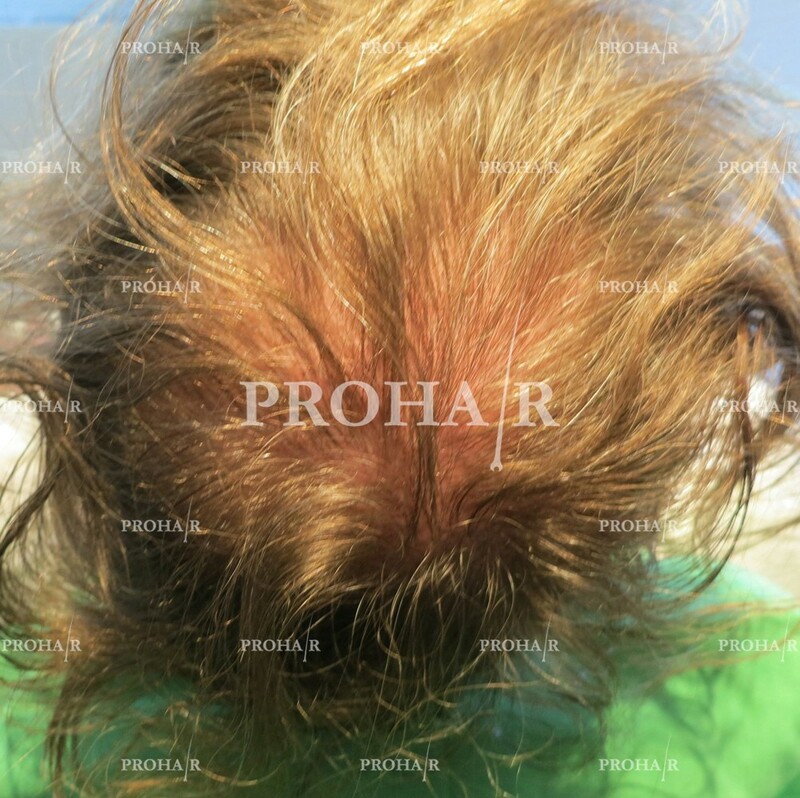 Fiatalosan és jól akarsz kinézni. 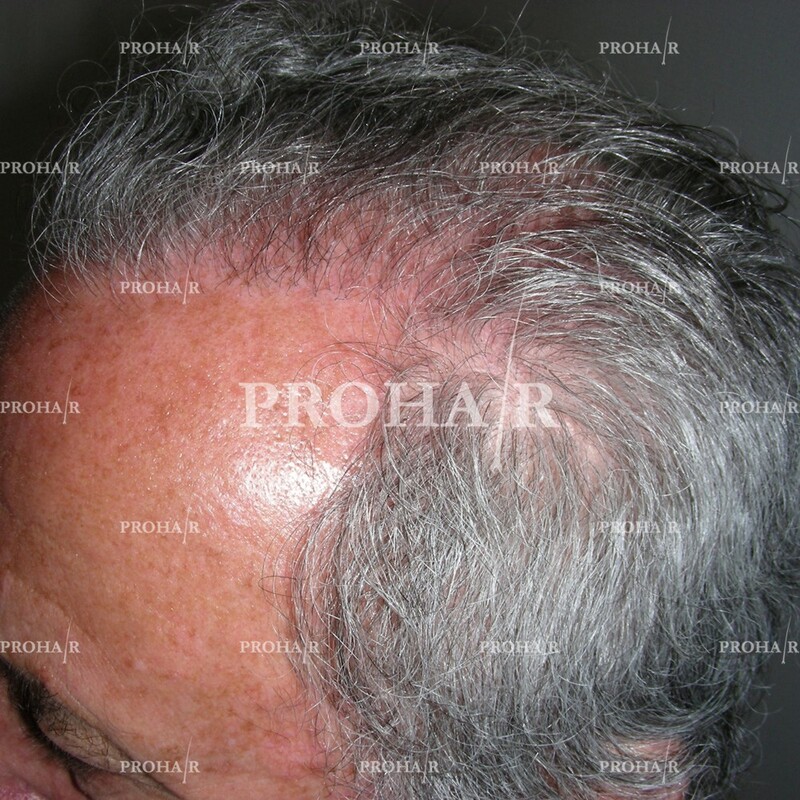 Androgenetic alopecia or commonly male pattern hair loss (MPHL) accounts for more than 95% of hair loss in men. 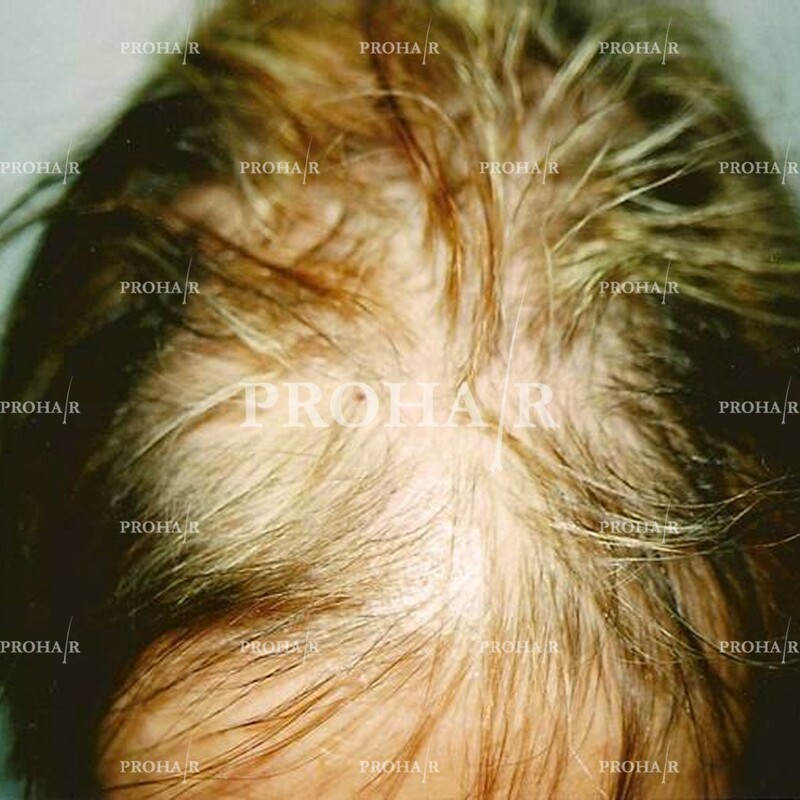 Mistakenly thought to be a strictly male disease, women actually make up forty percent of hair loss sufferers. 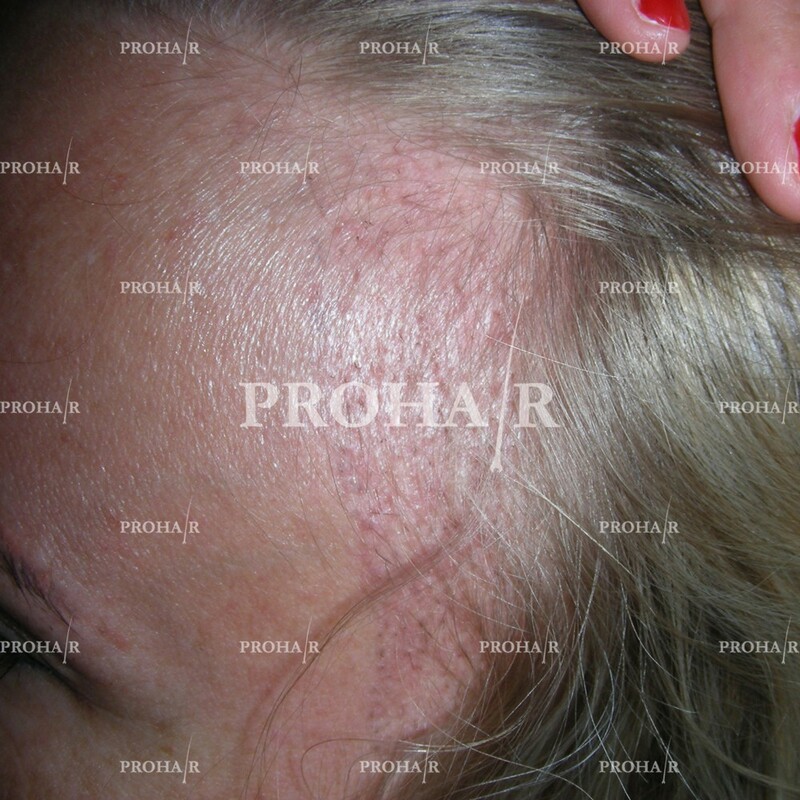 Hair loss in women can be absolutely devastating for the sufferer’s self image and emotional well being. 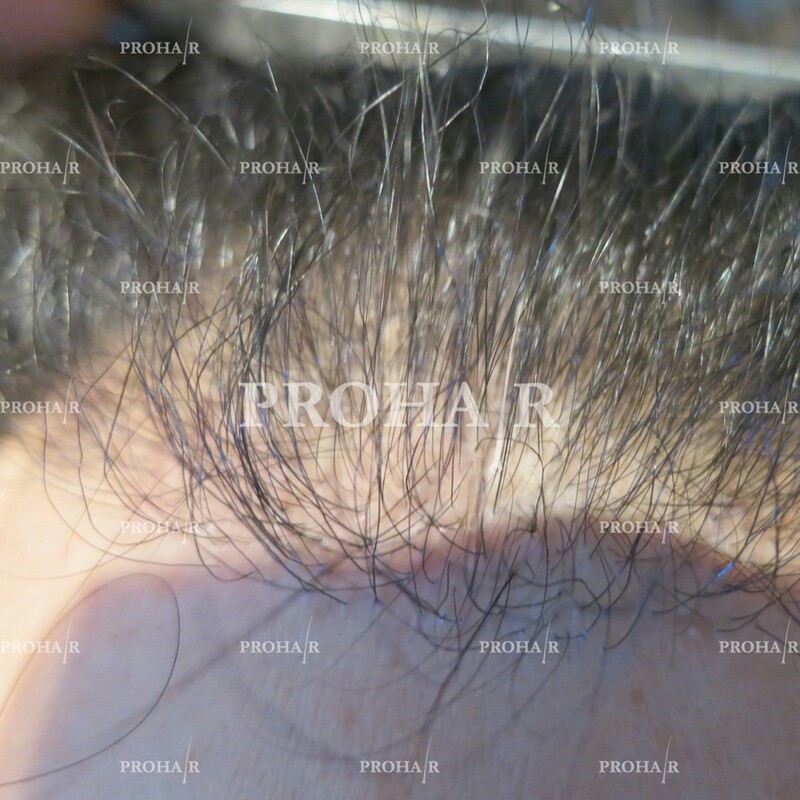 Hair is far more complex than it appears on the surface. 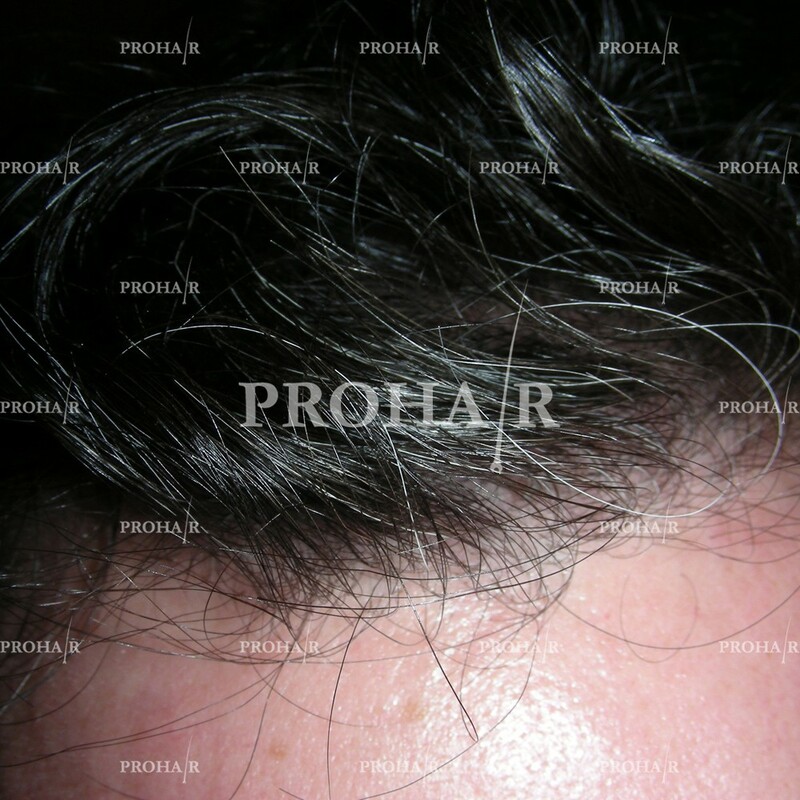 We all know that it not only plays a vital role in the appearance of both men and women. 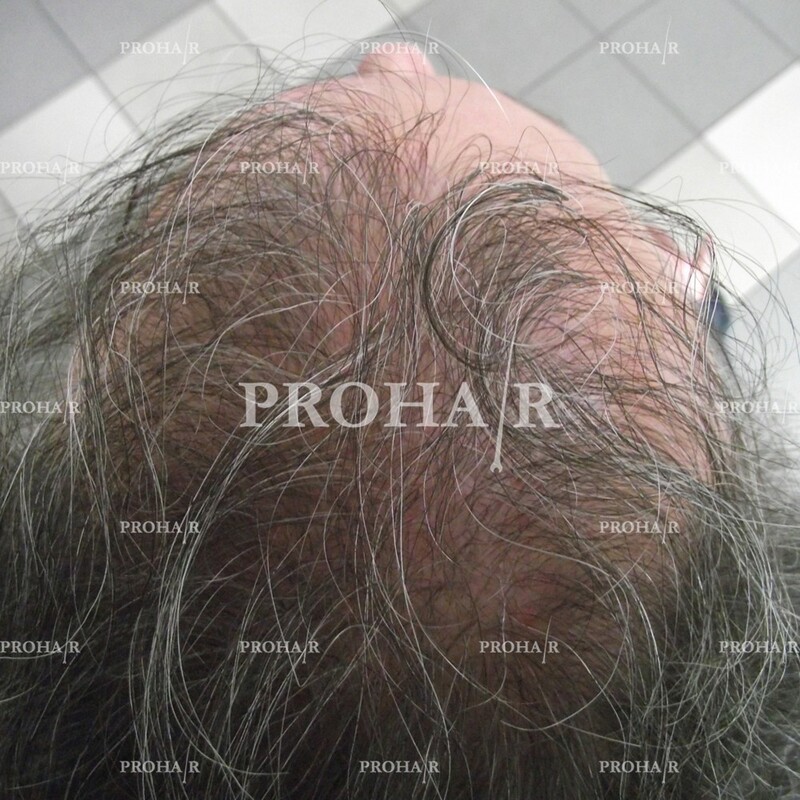 The word “alopecia” is the medical term for baldness or hair loss. 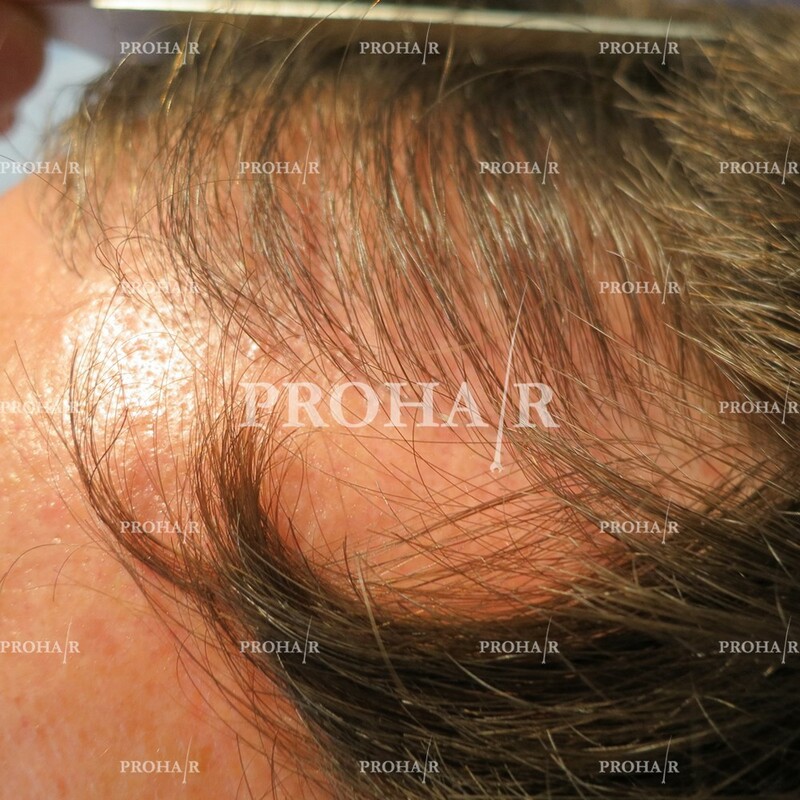 Alopecia does not refer to one specific hair loss disease — any form of hair loss is an alopecia. 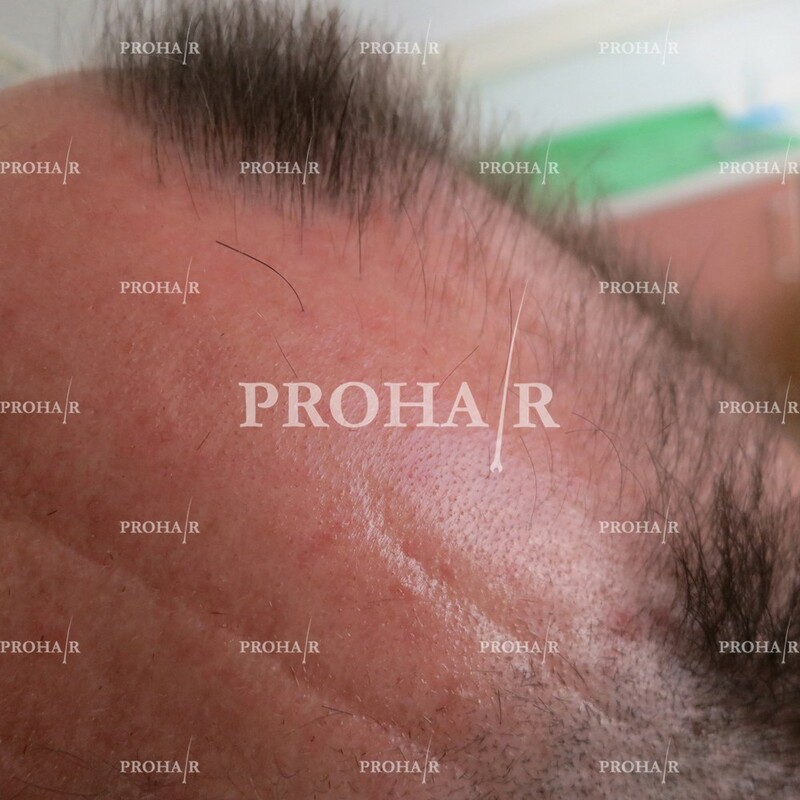 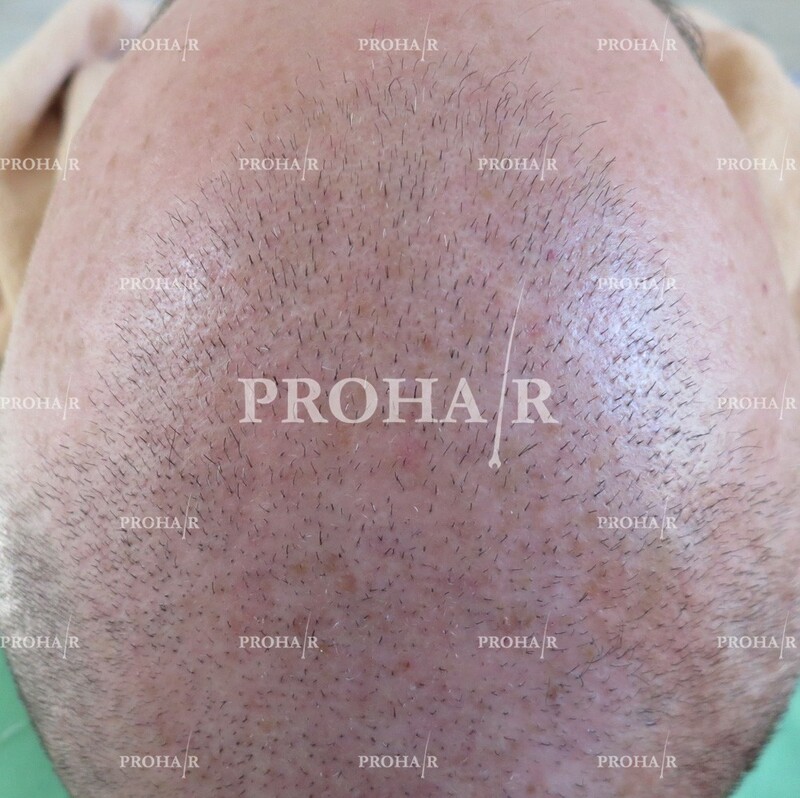 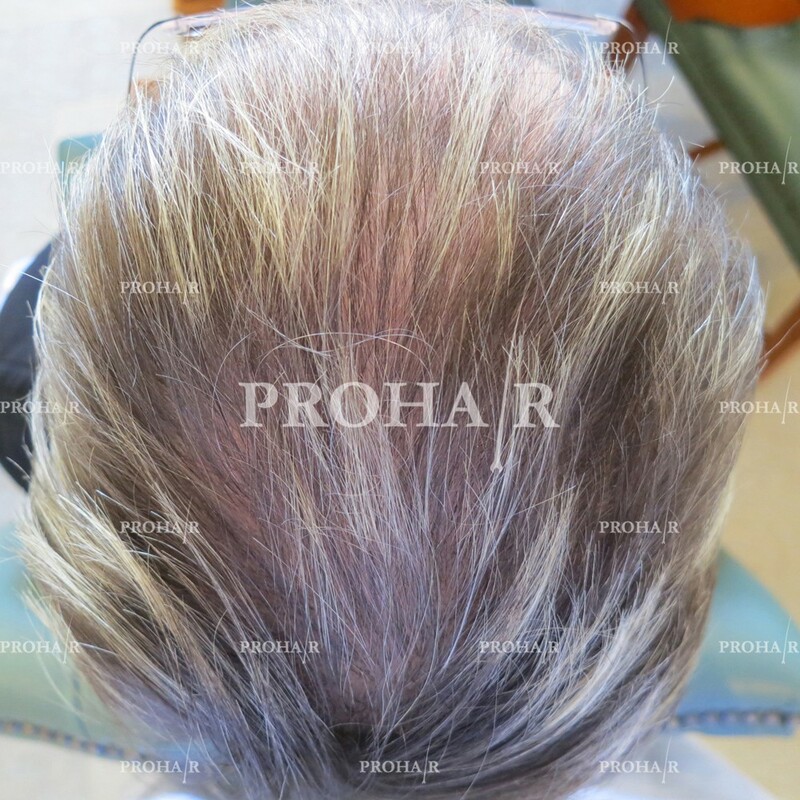 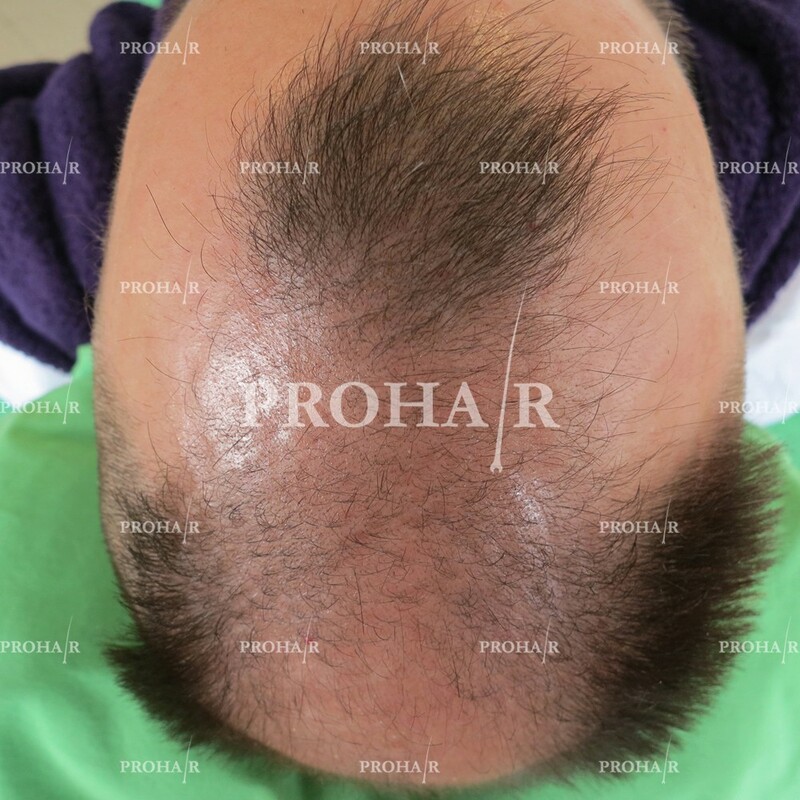 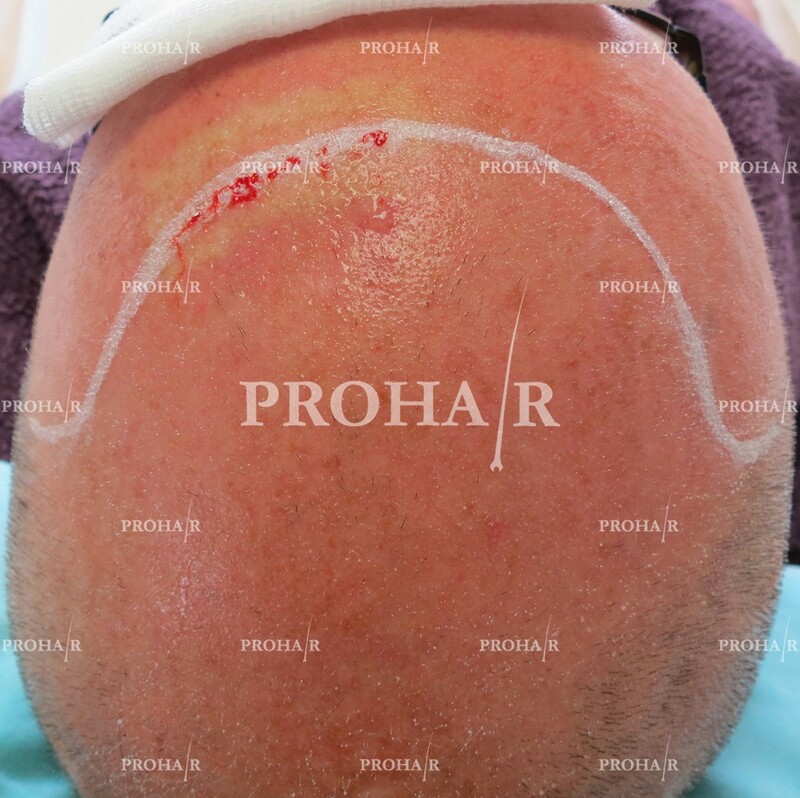 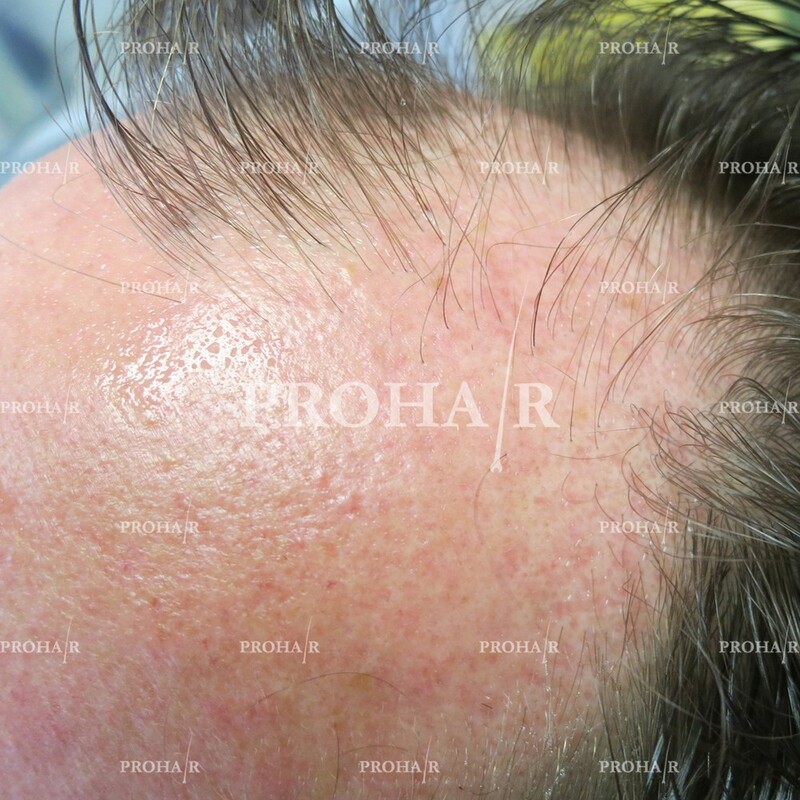 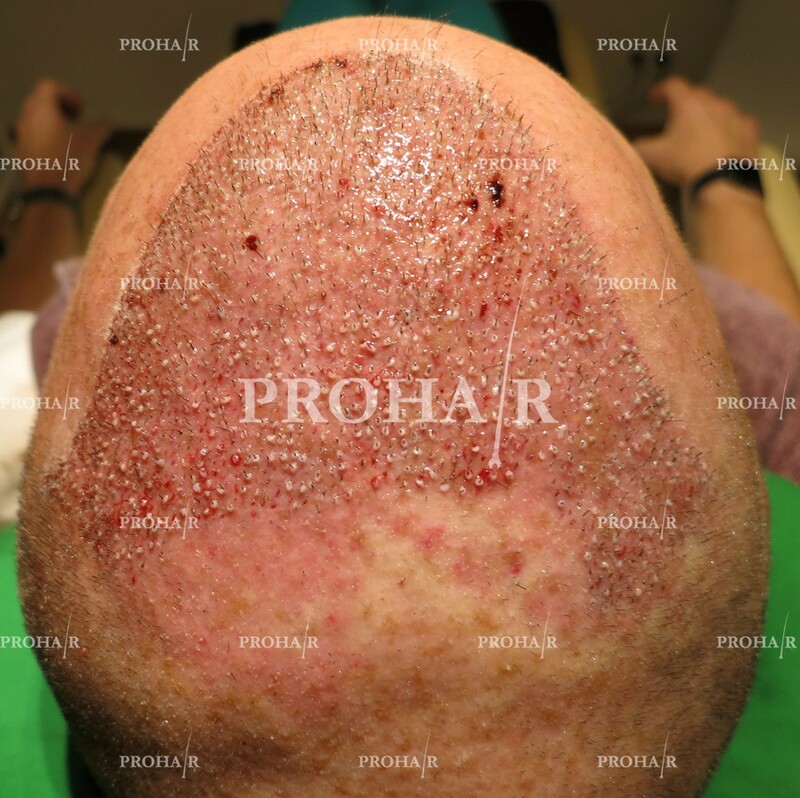 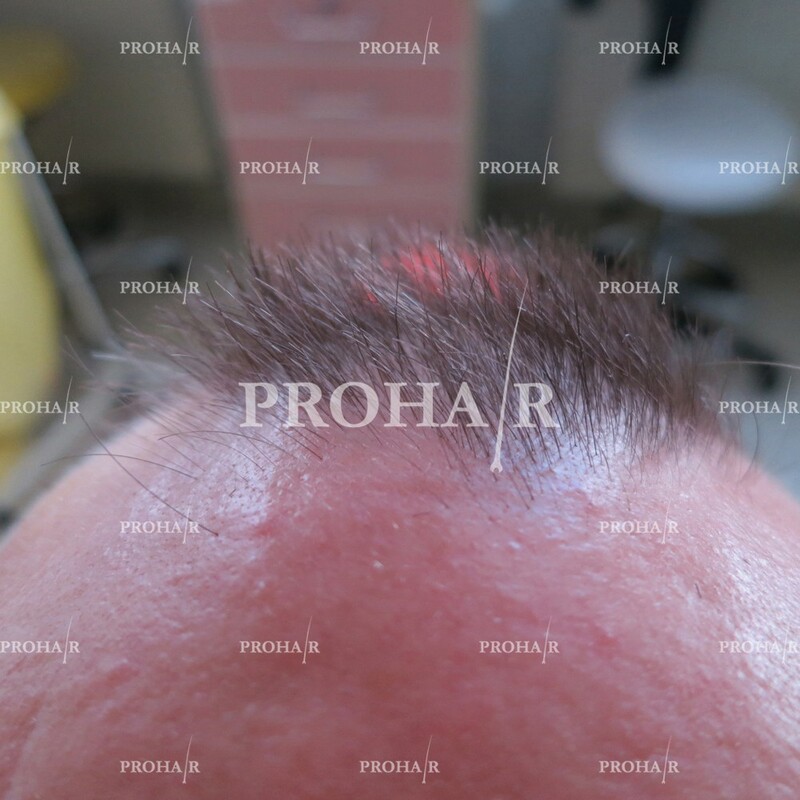 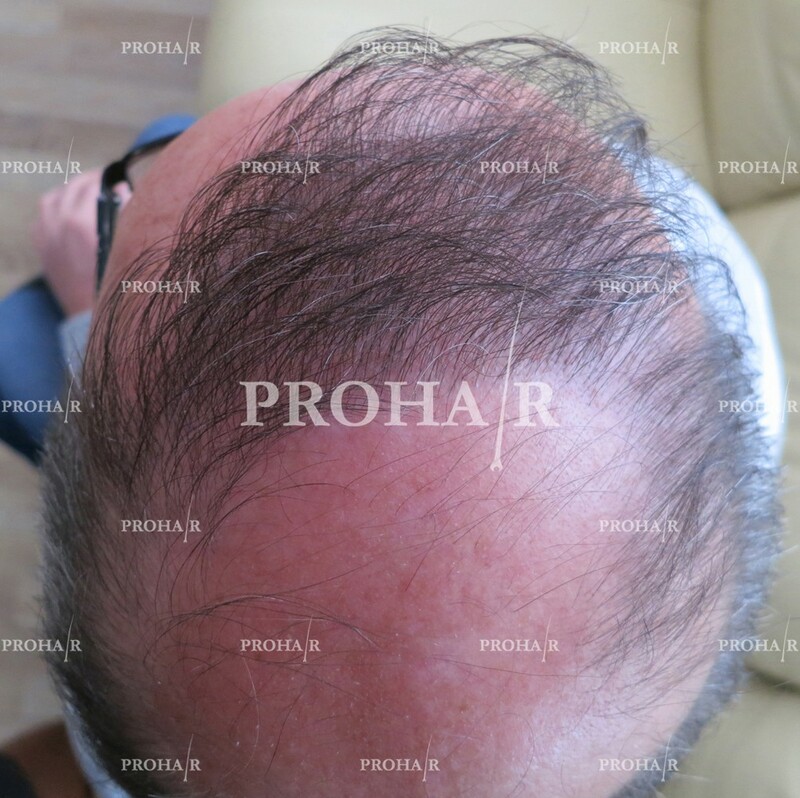 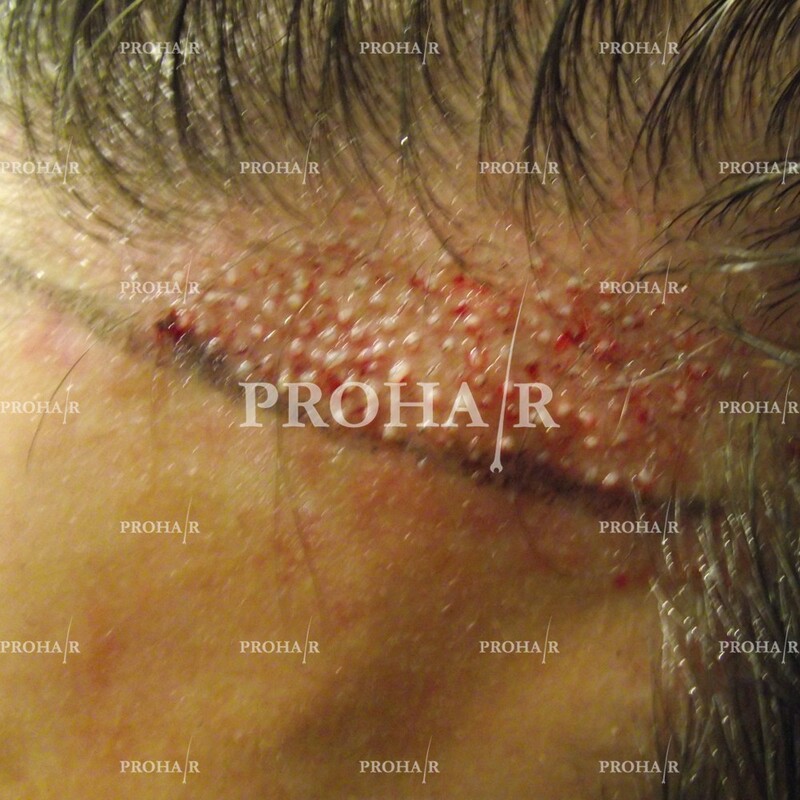 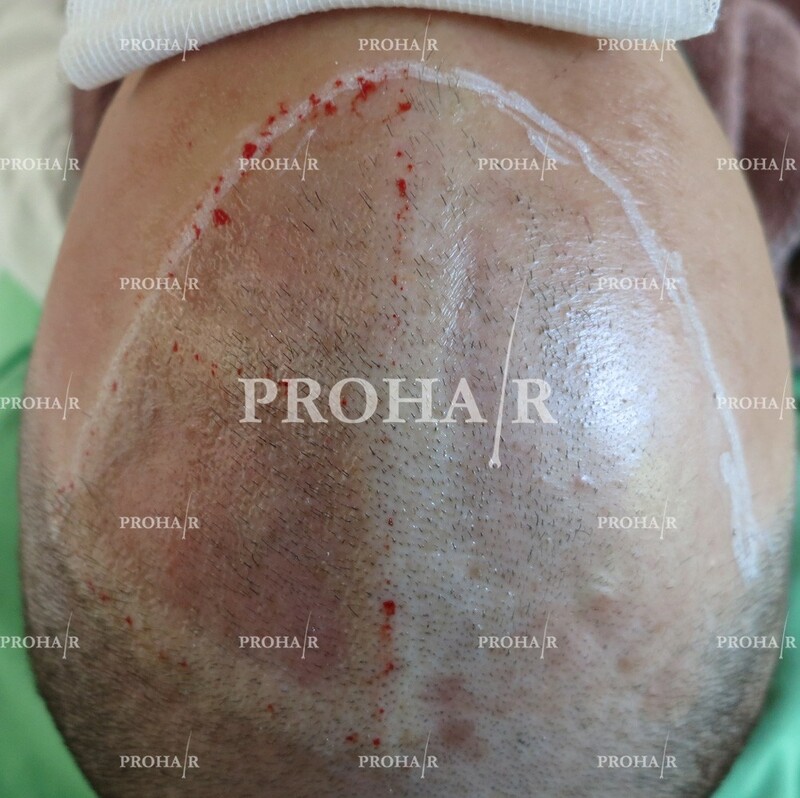 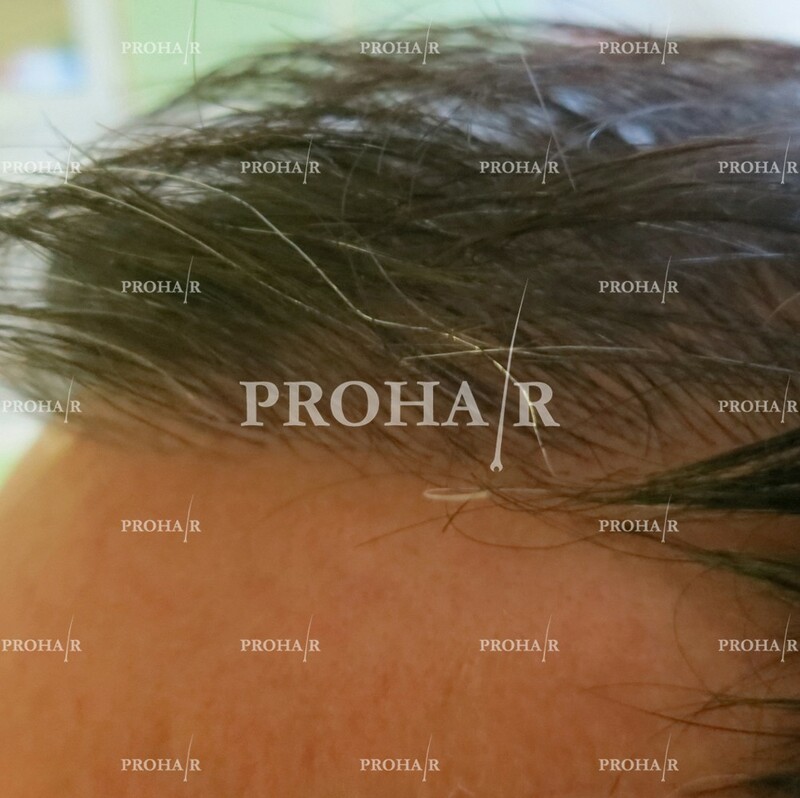 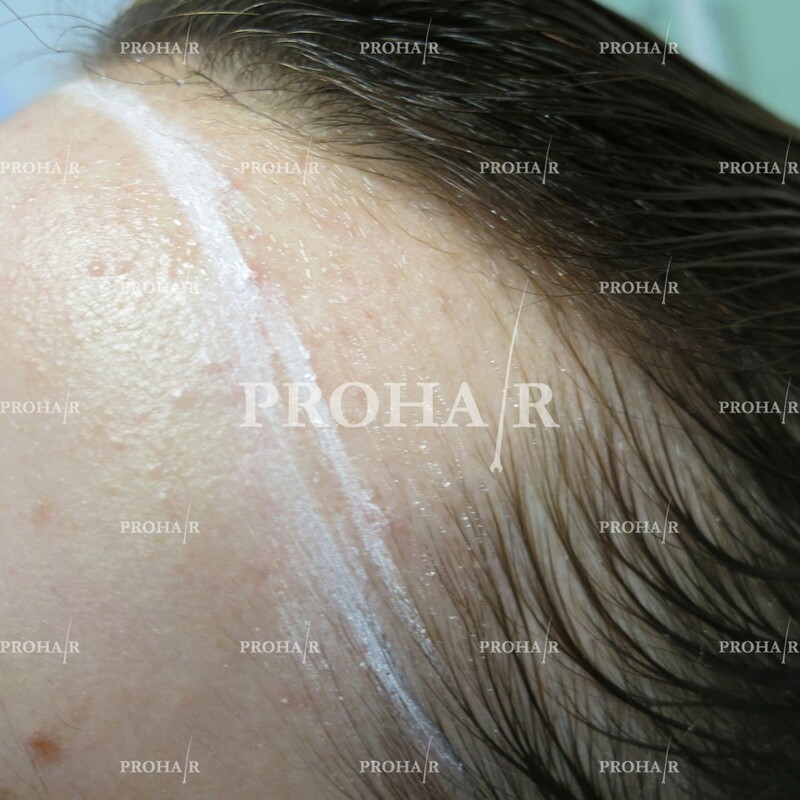 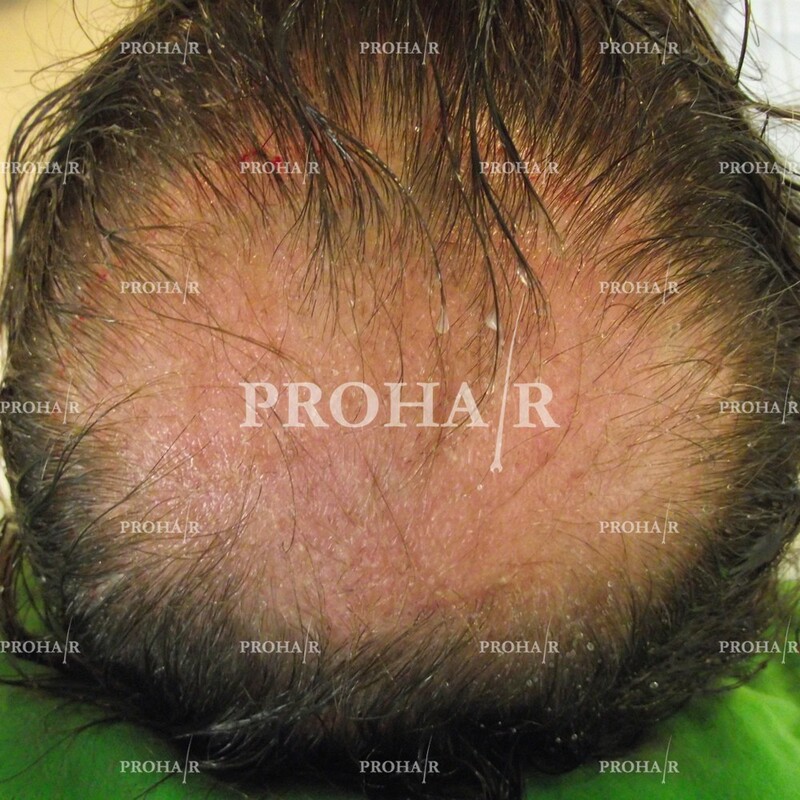 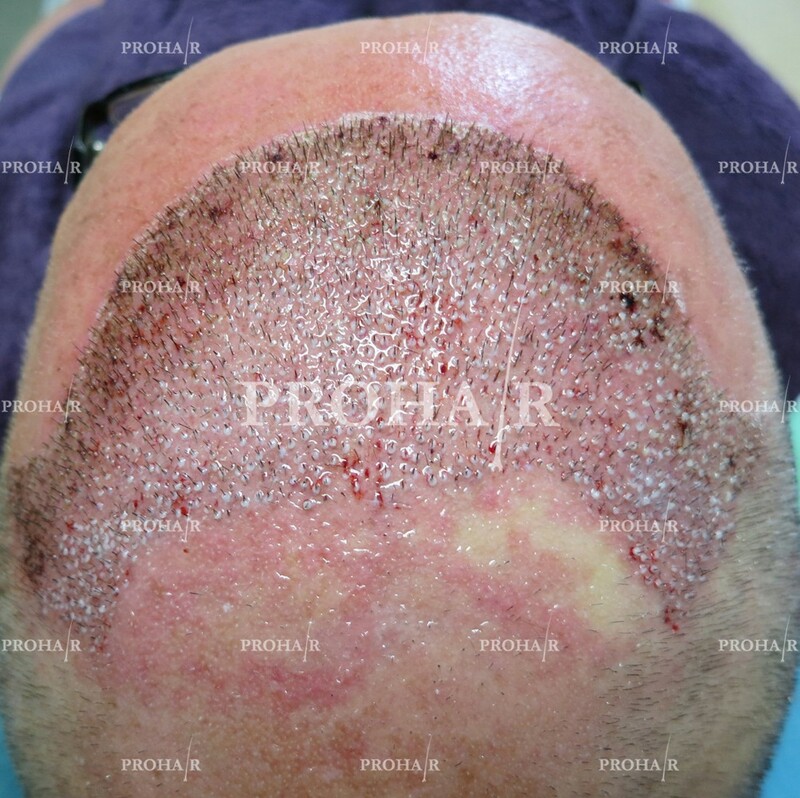 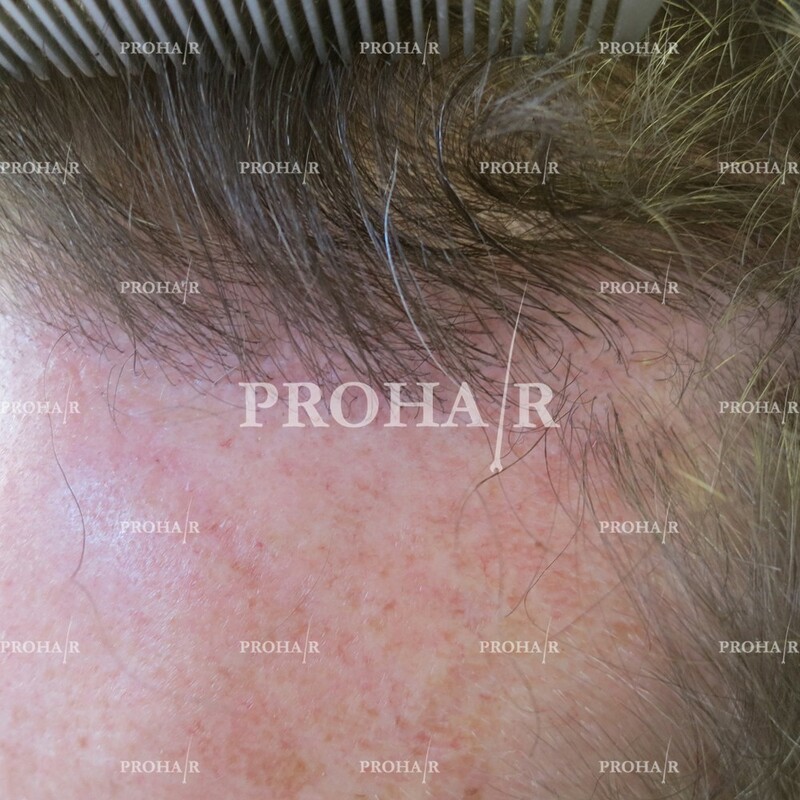 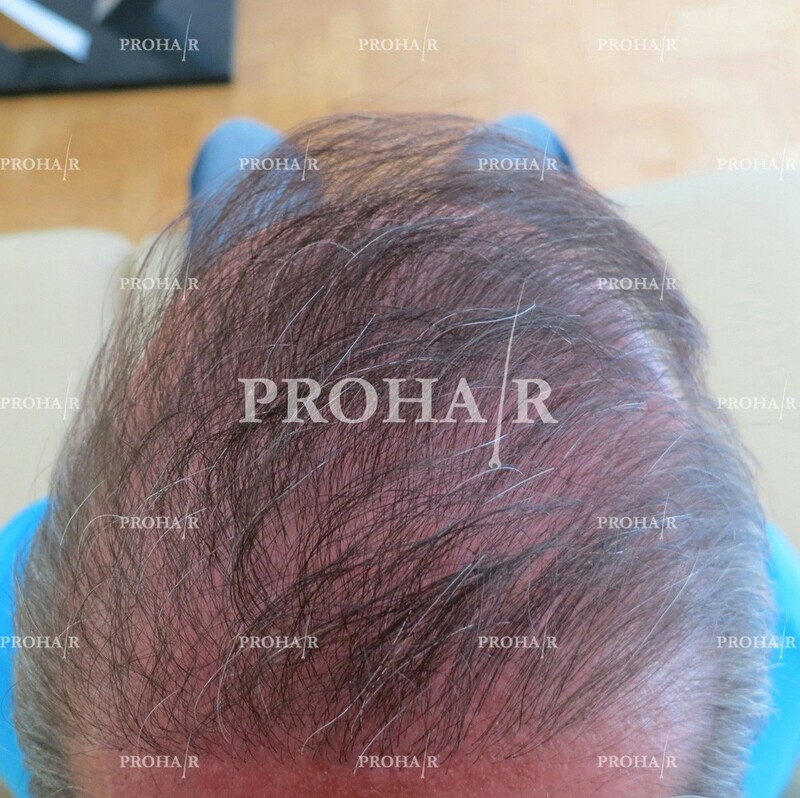 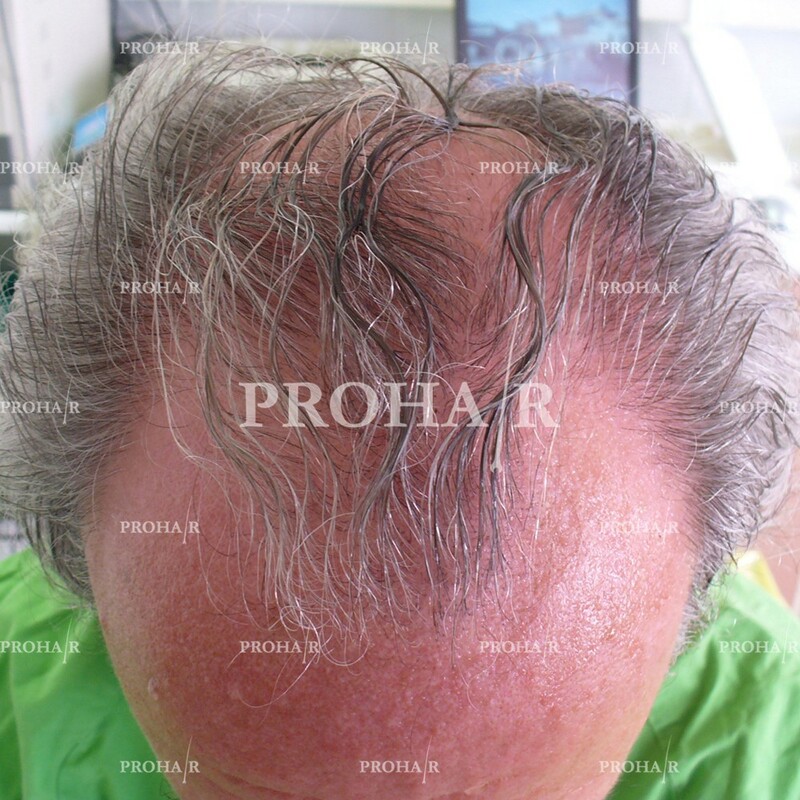 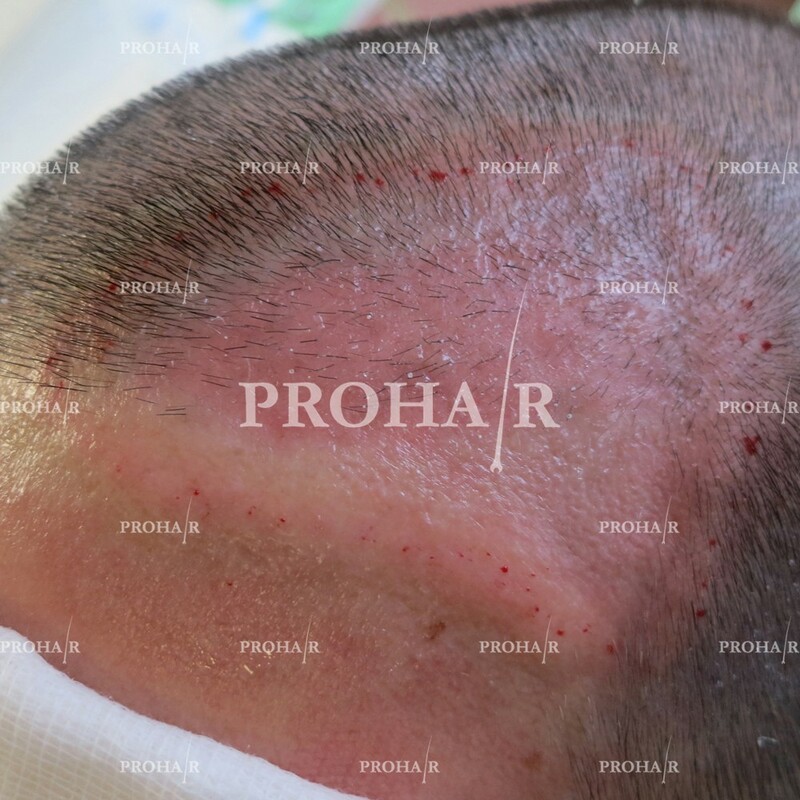 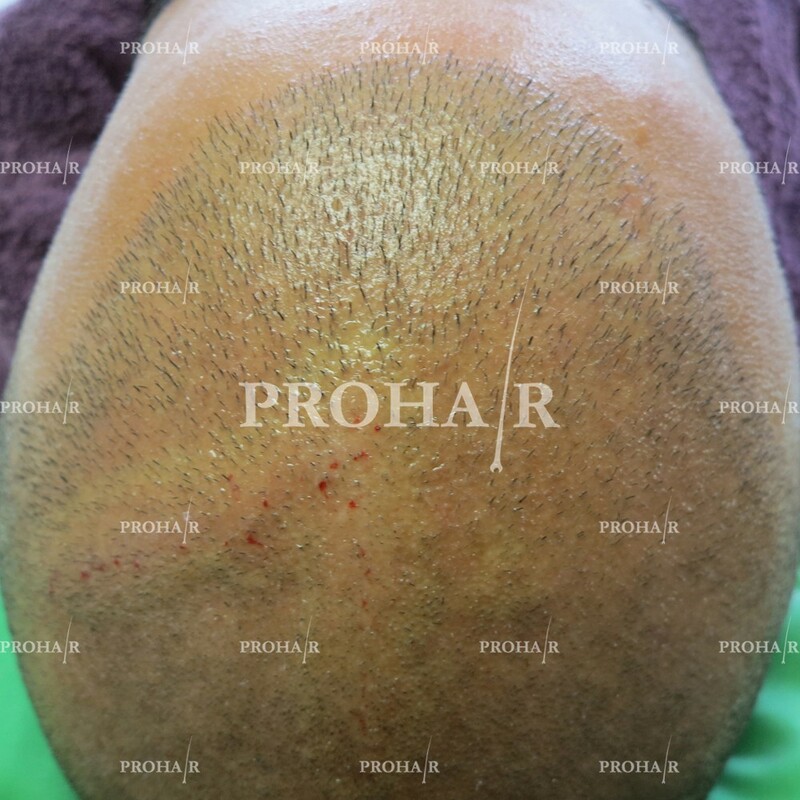 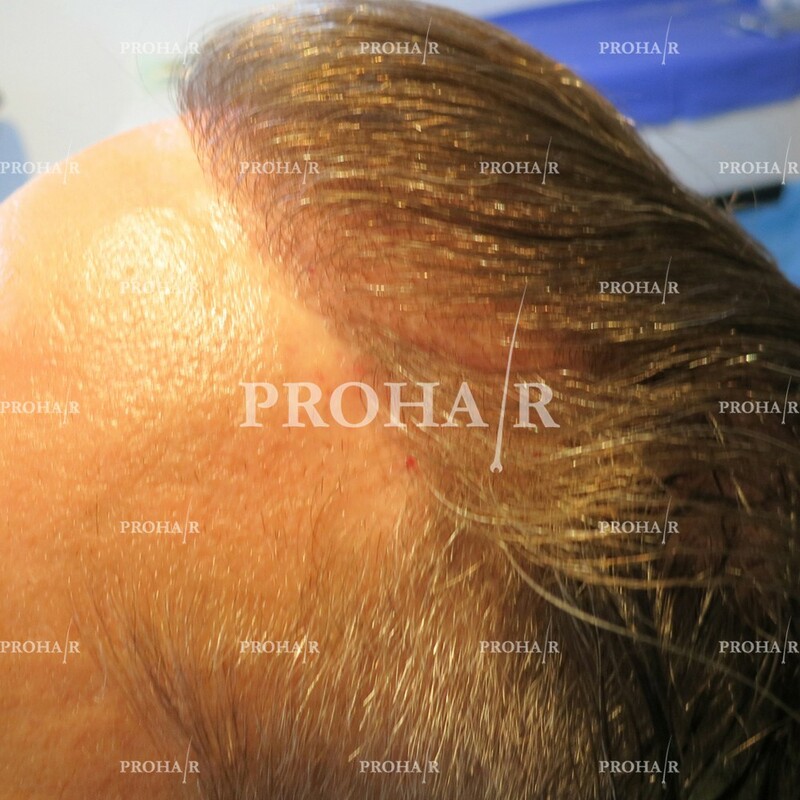 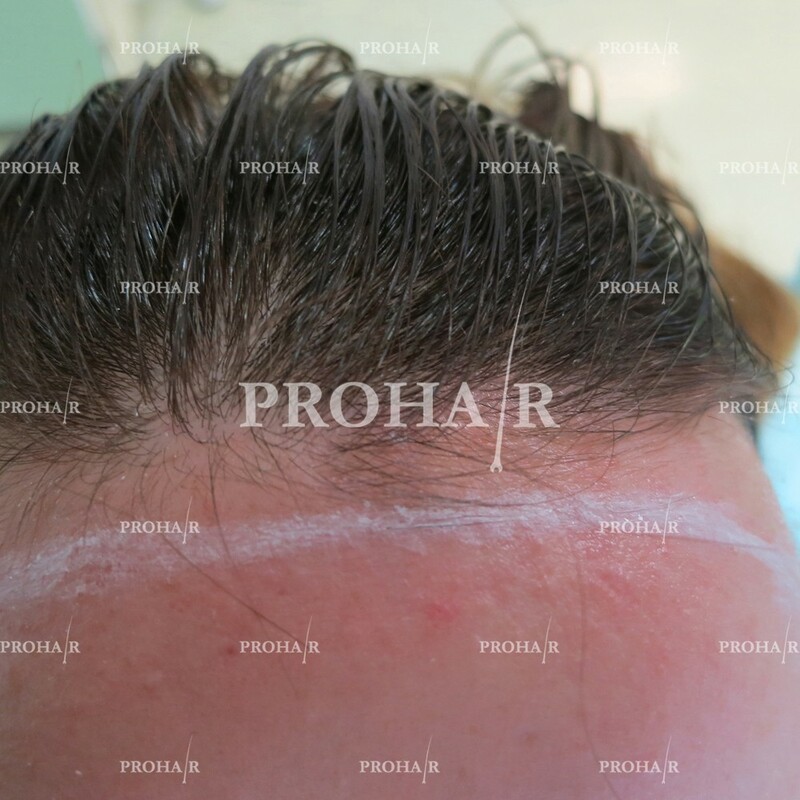 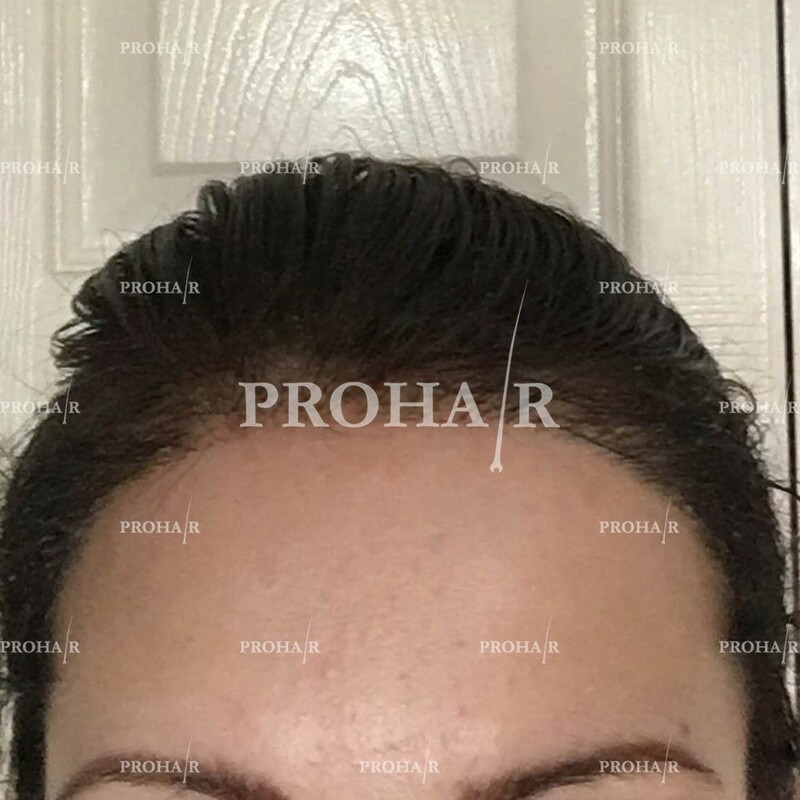 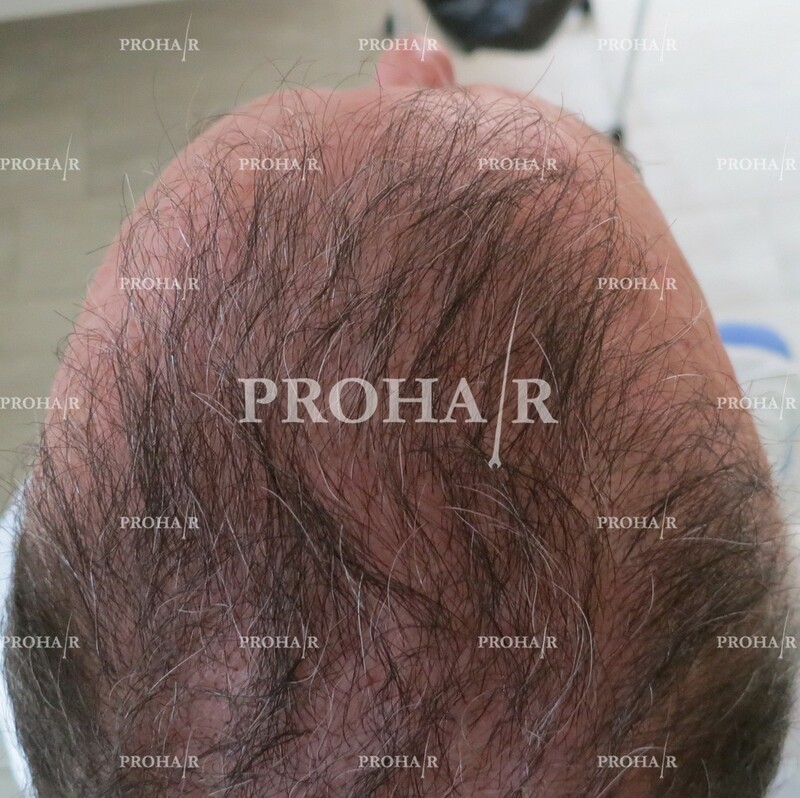 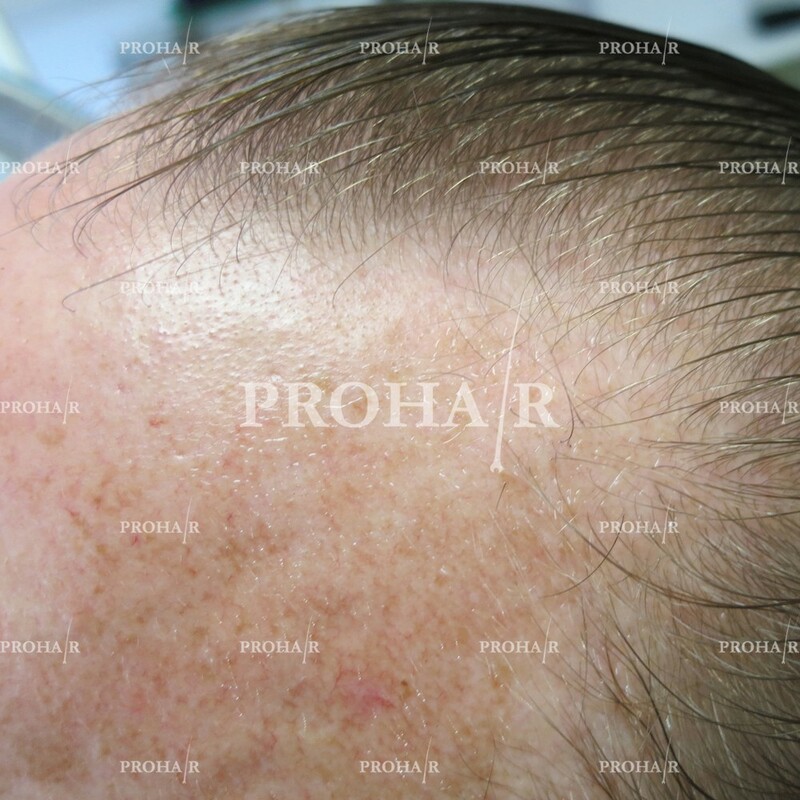 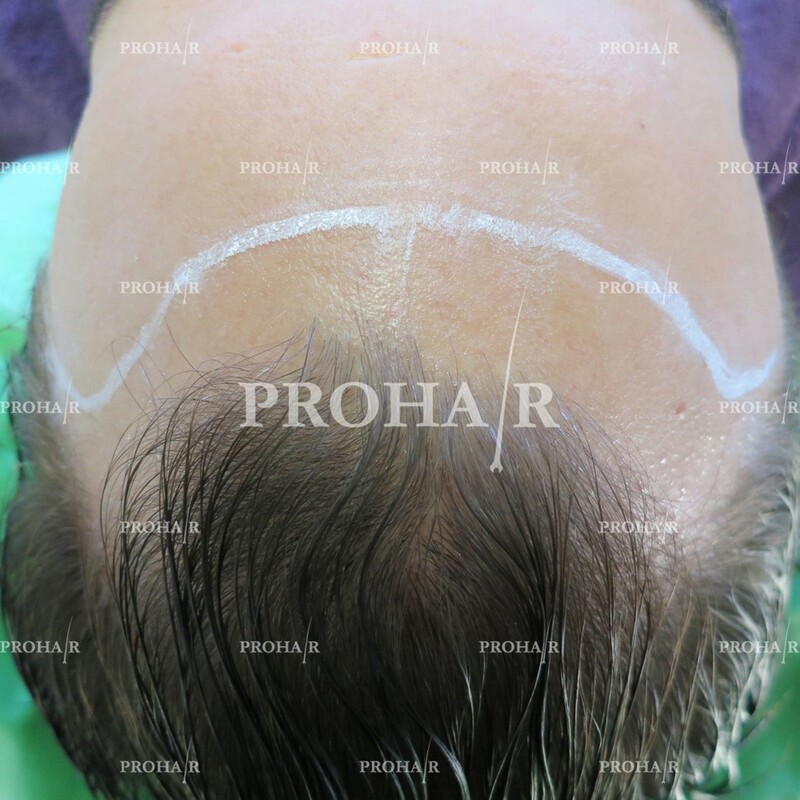 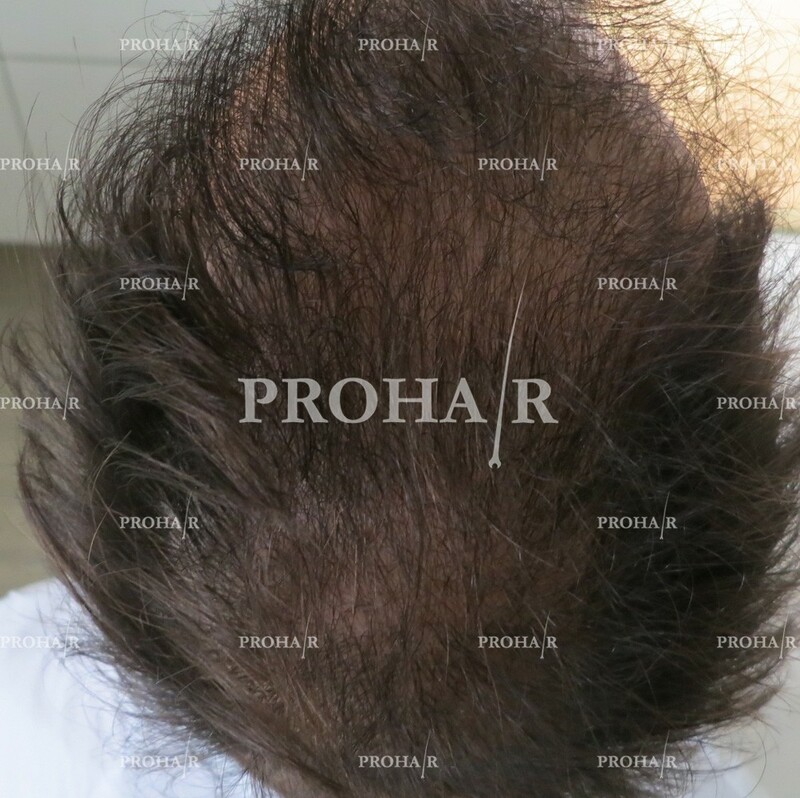 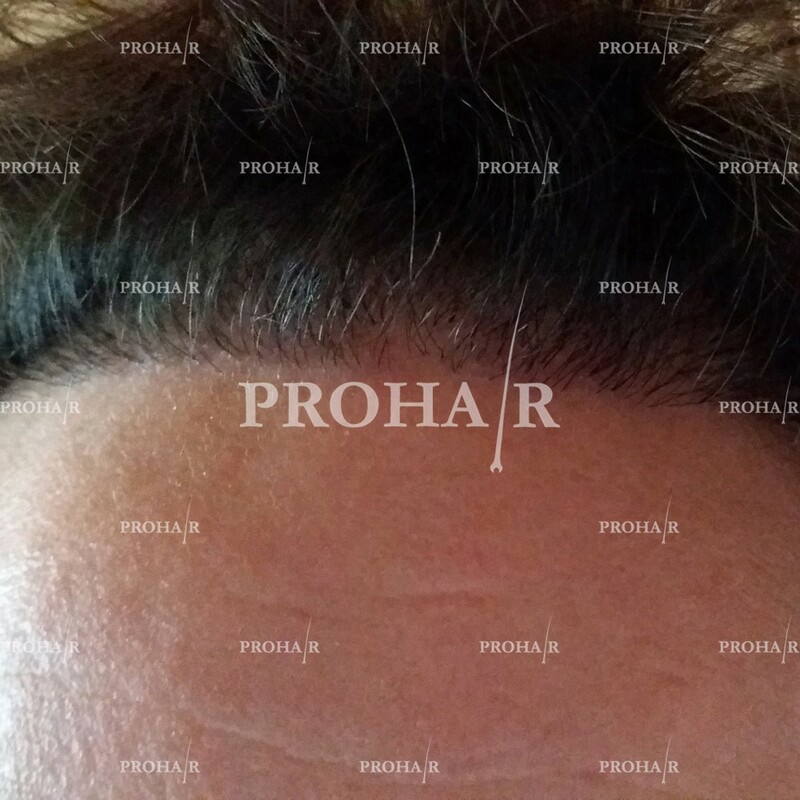 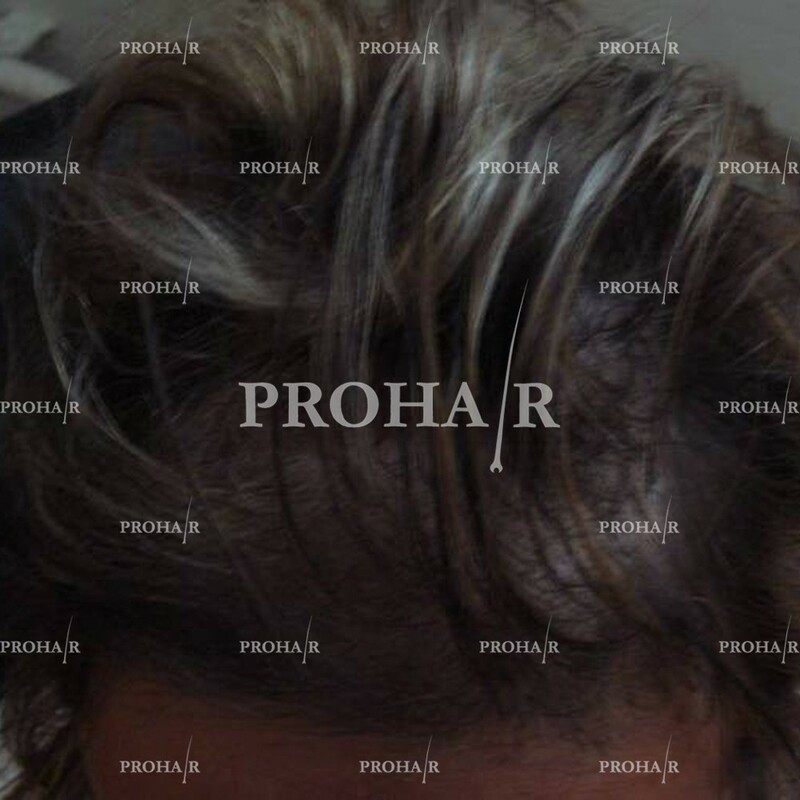 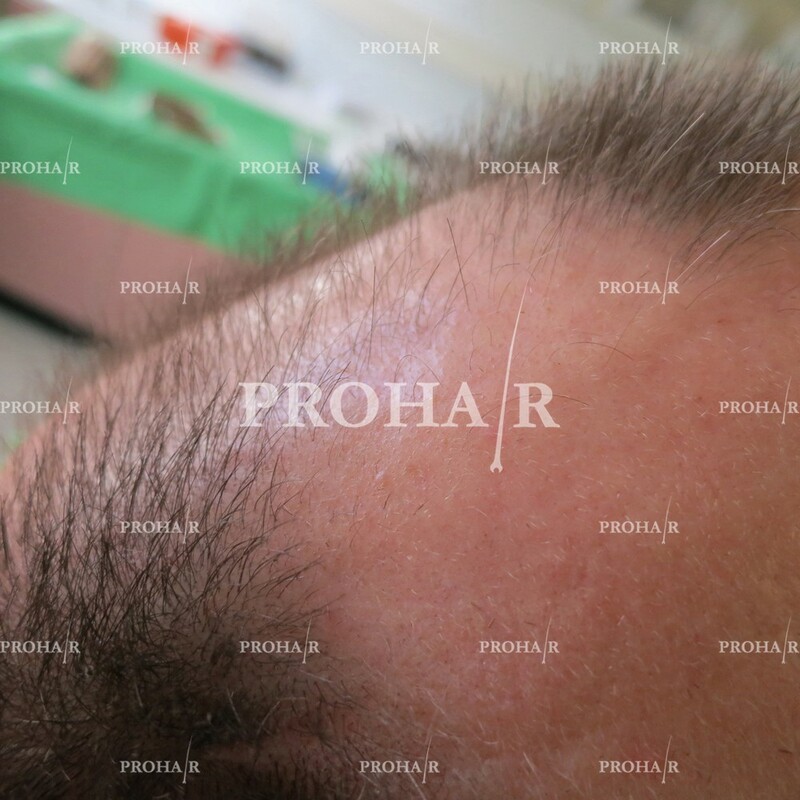 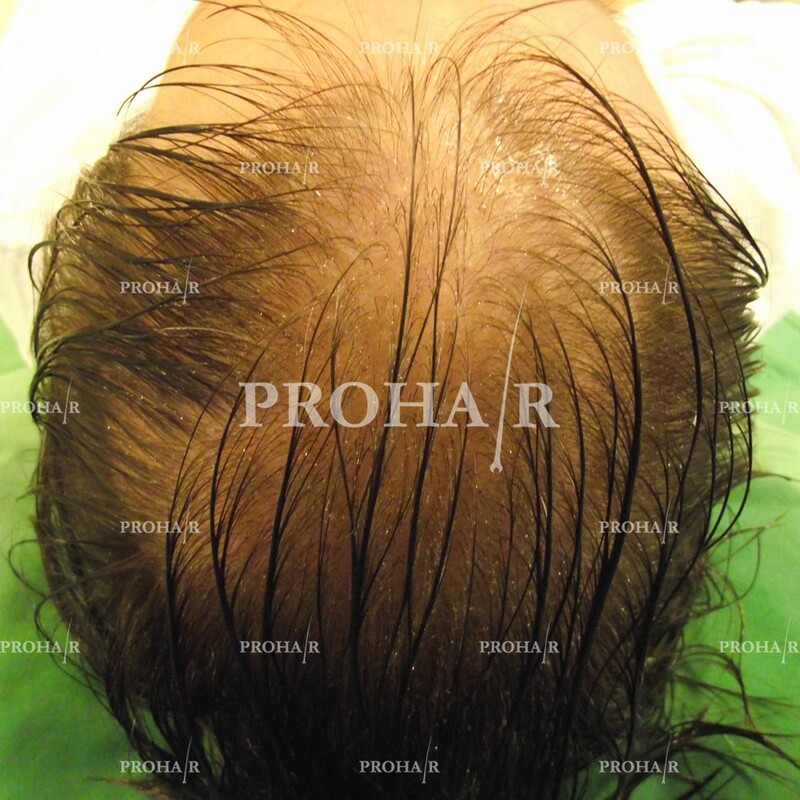 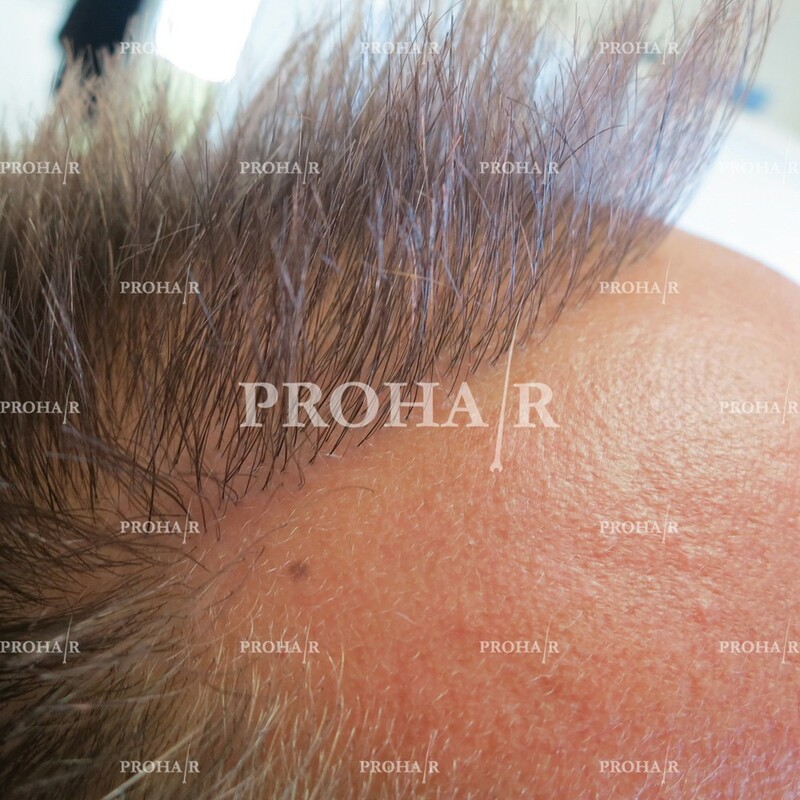 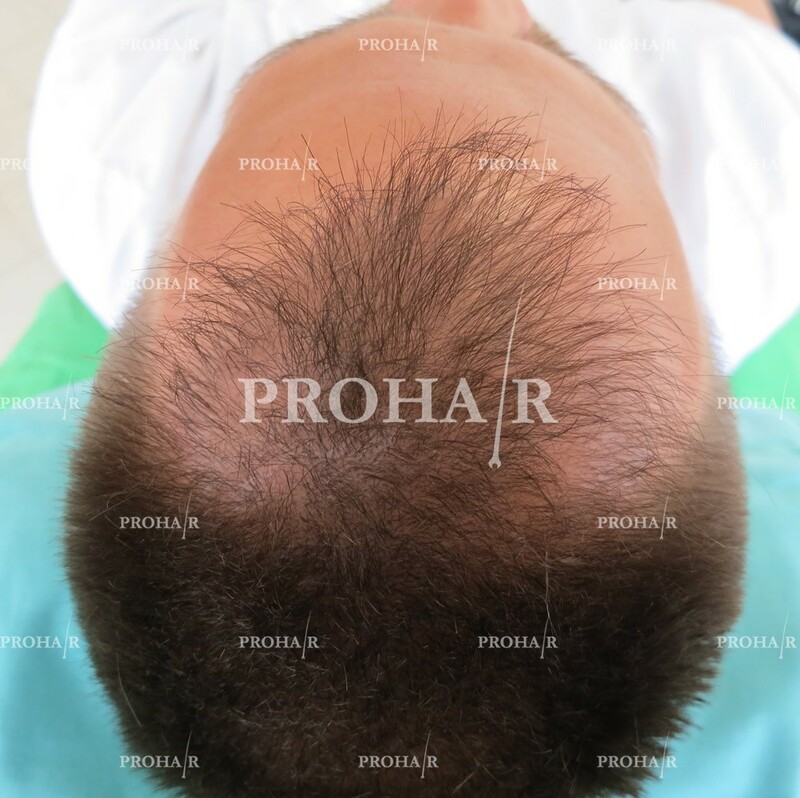 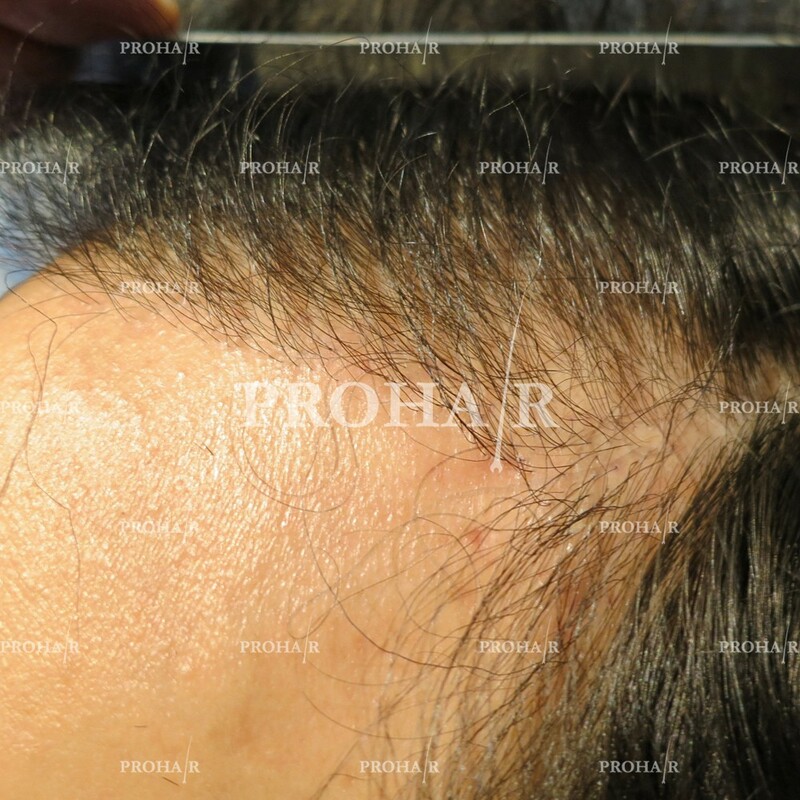 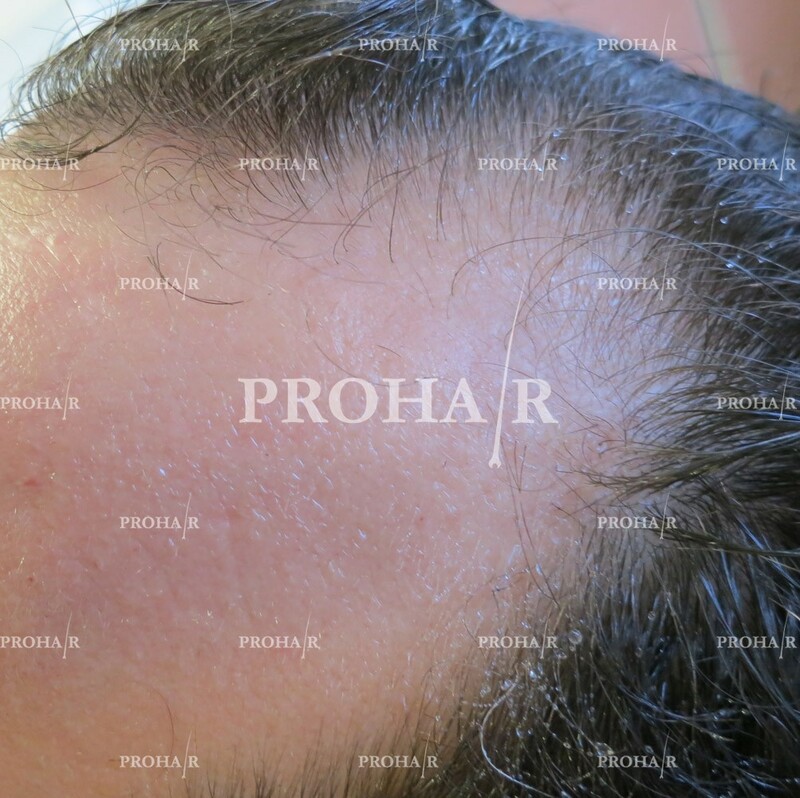 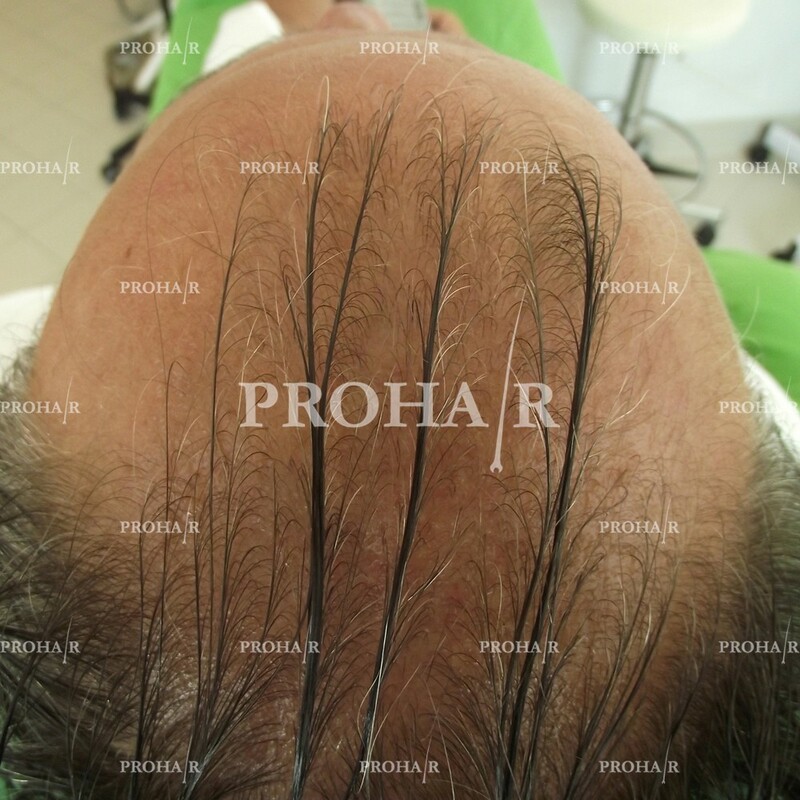 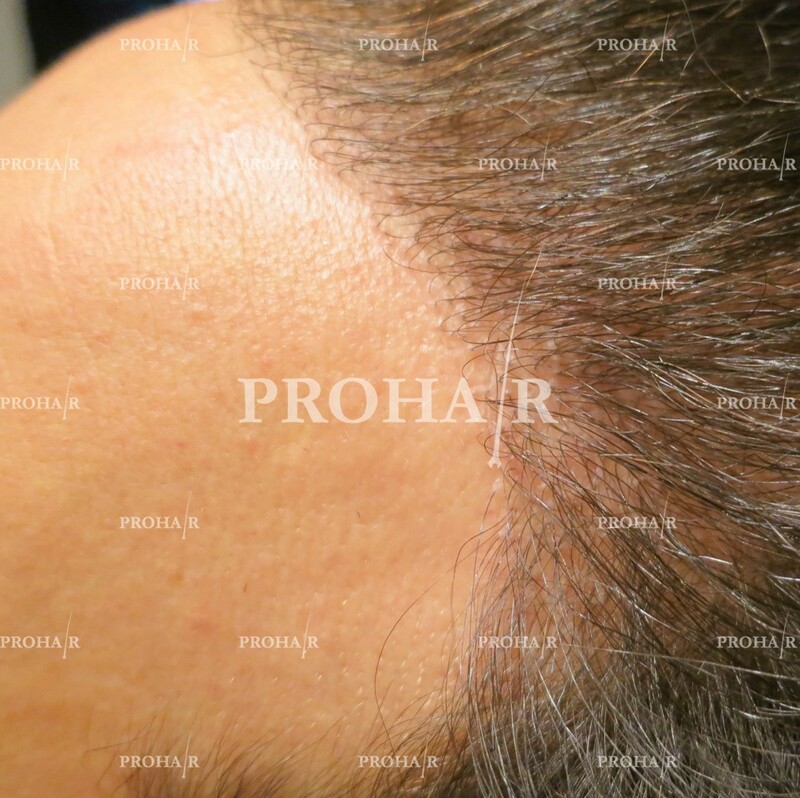 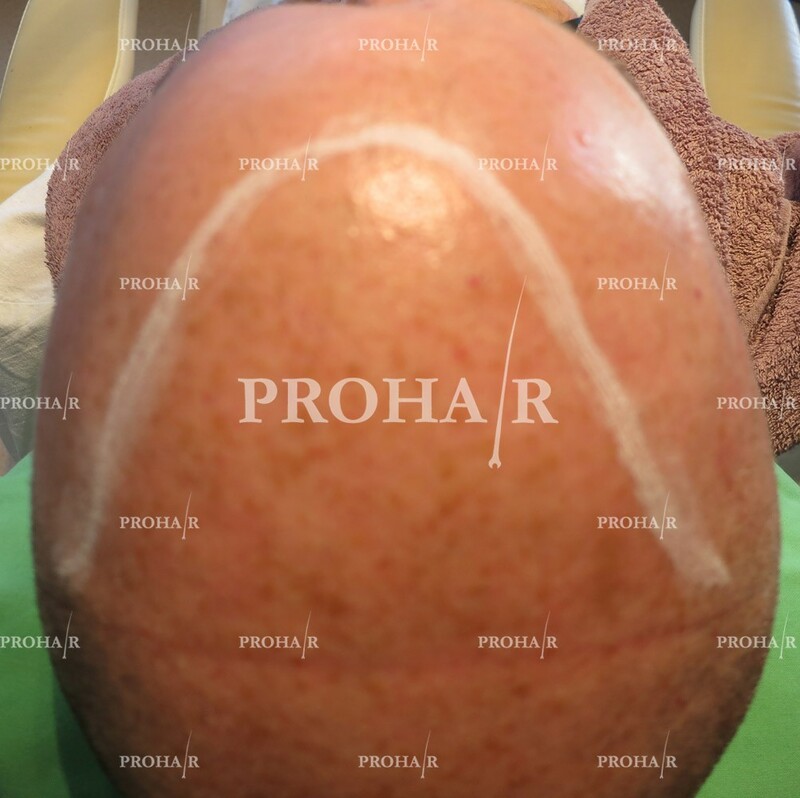 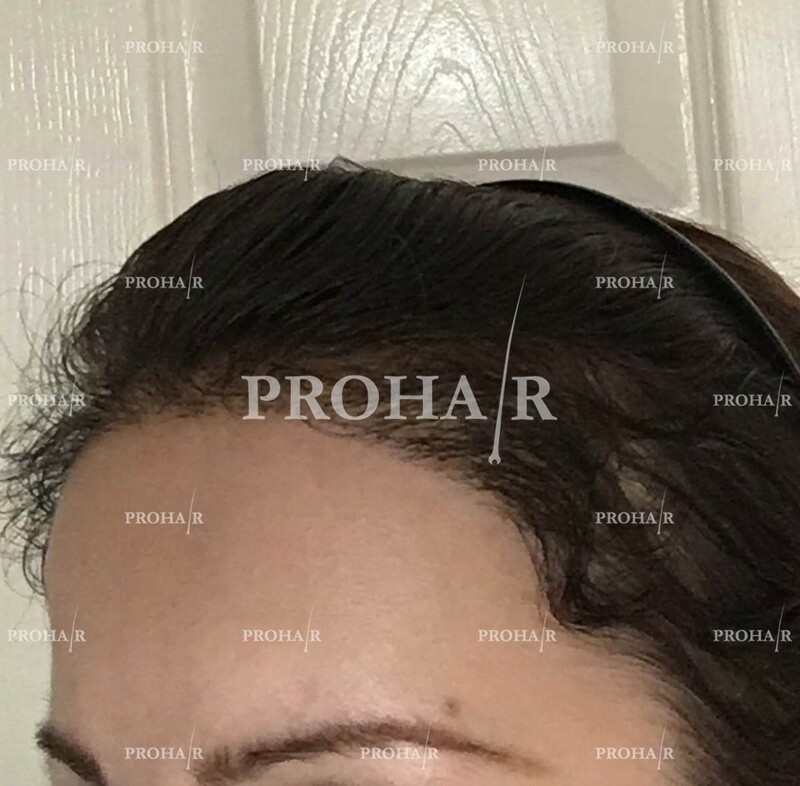 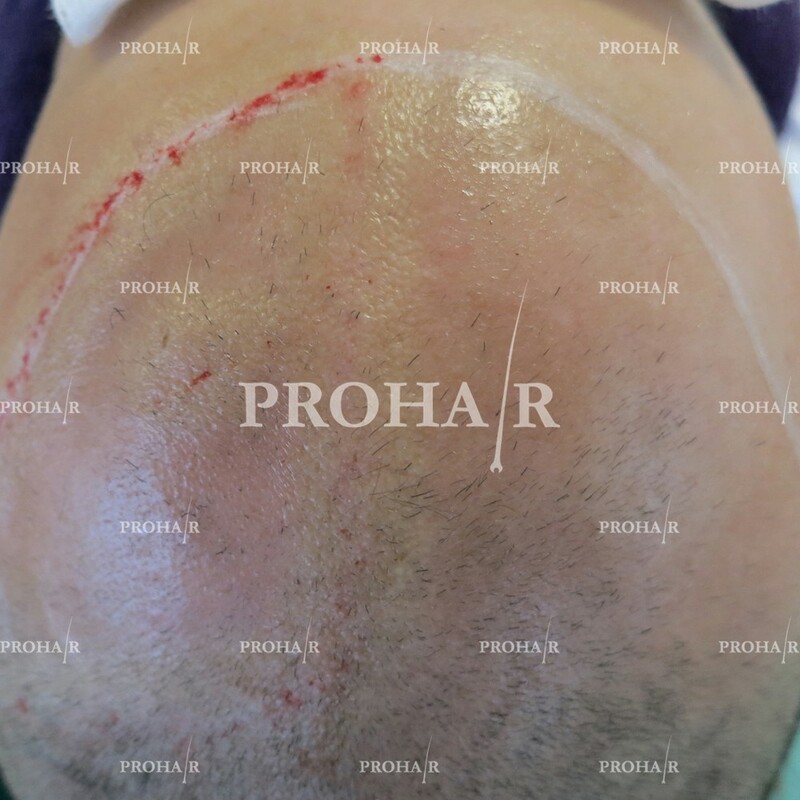 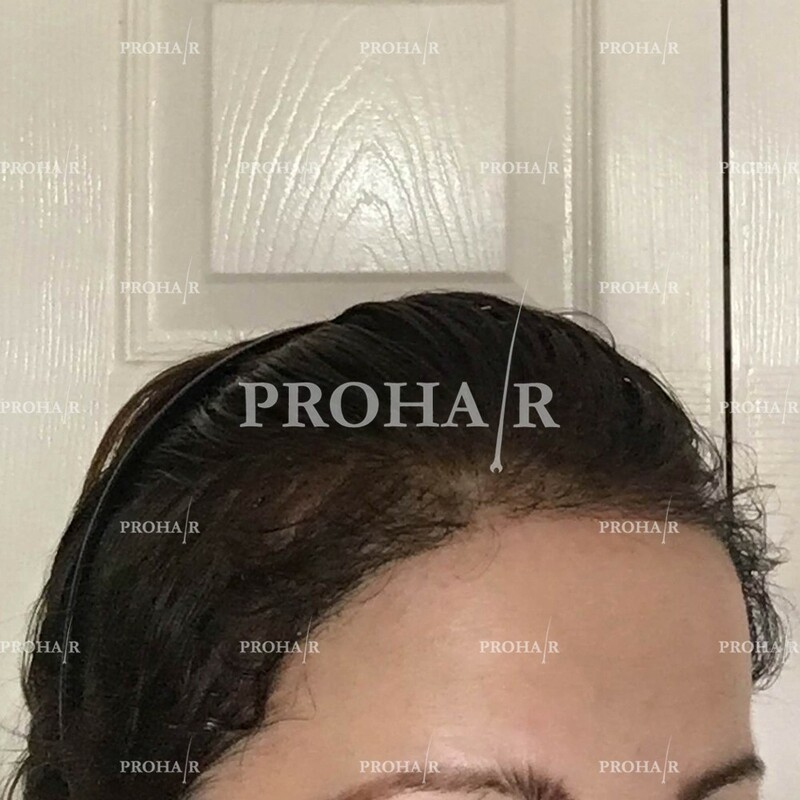 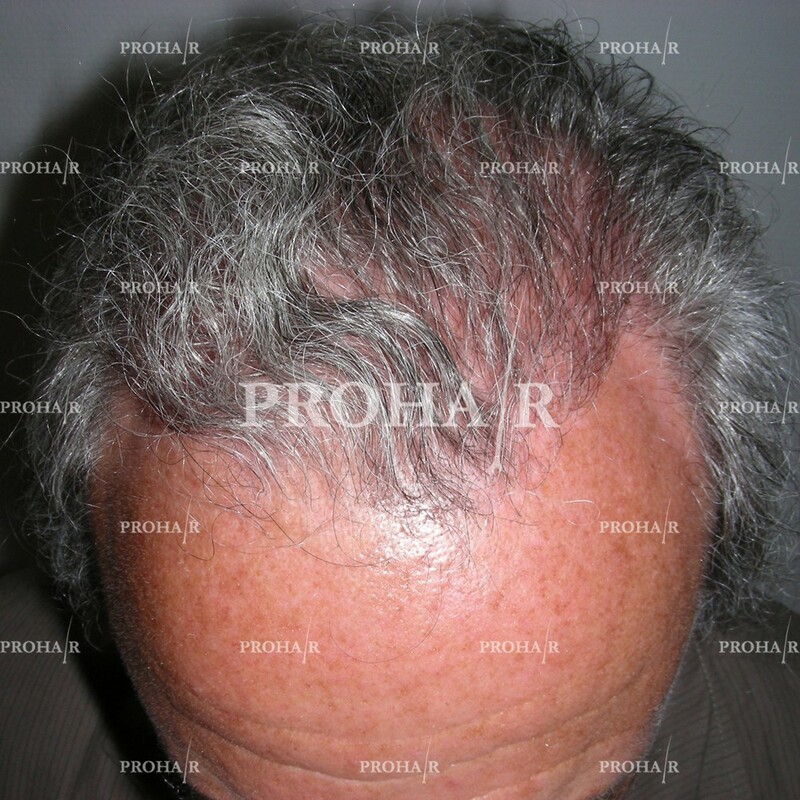 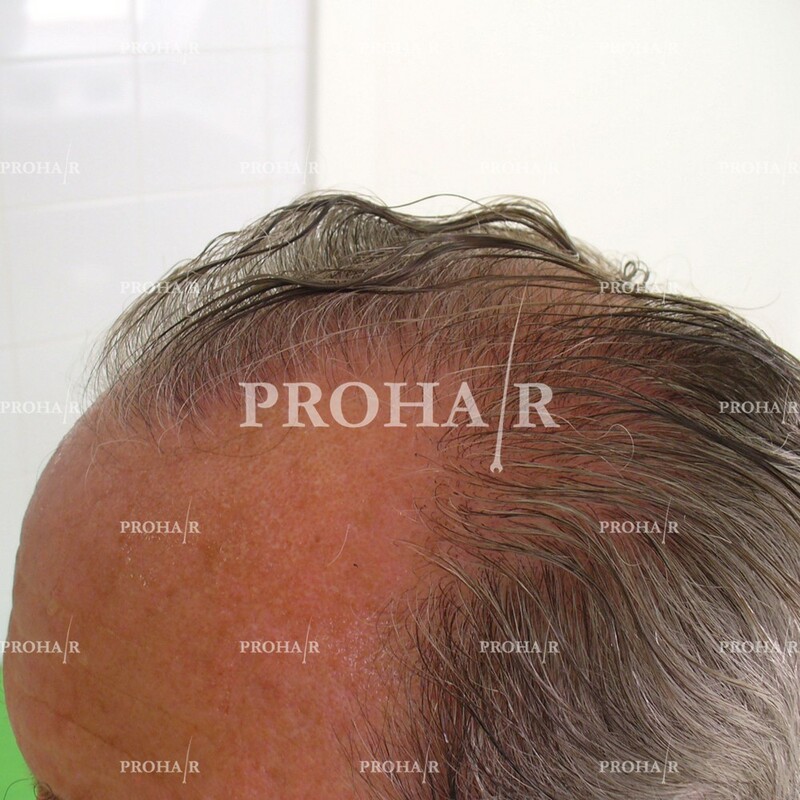 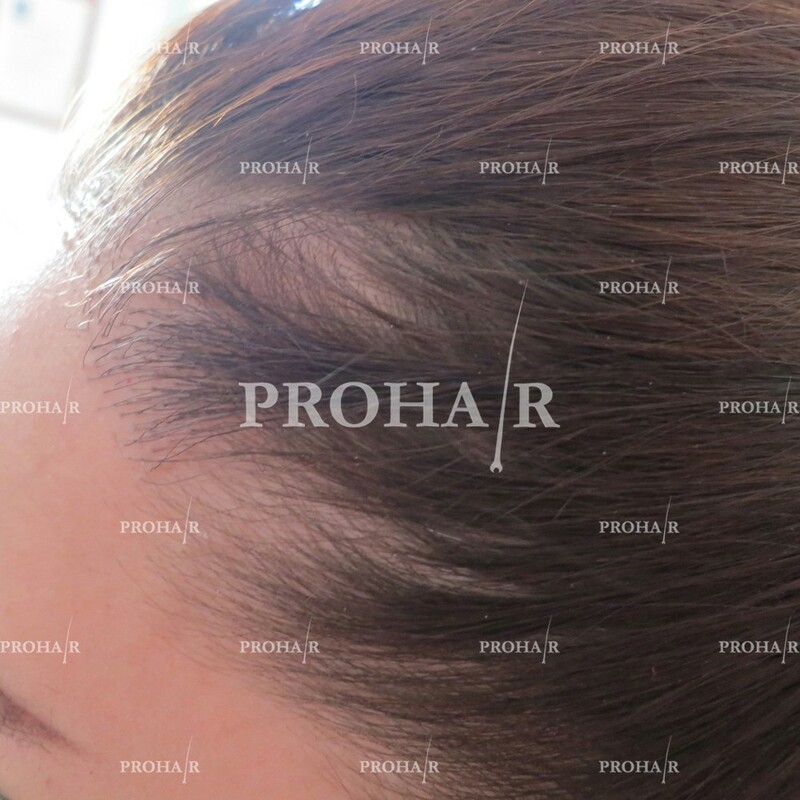 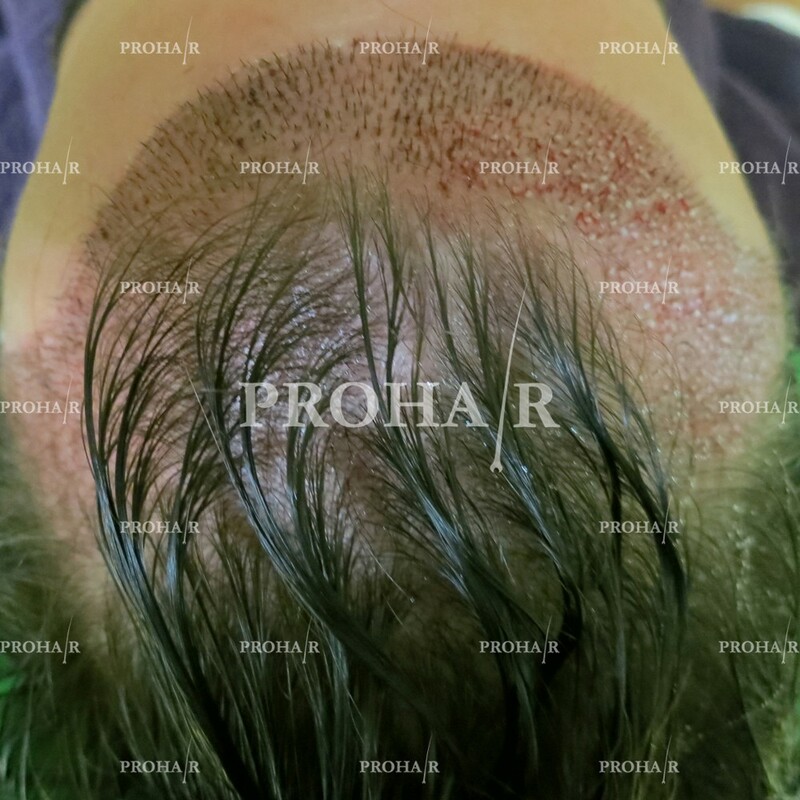 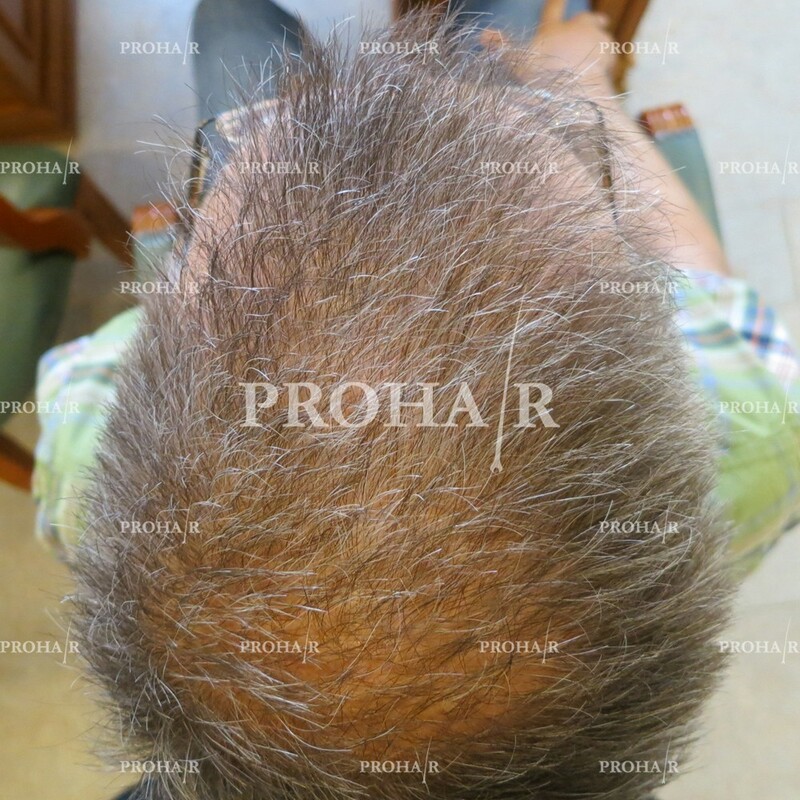 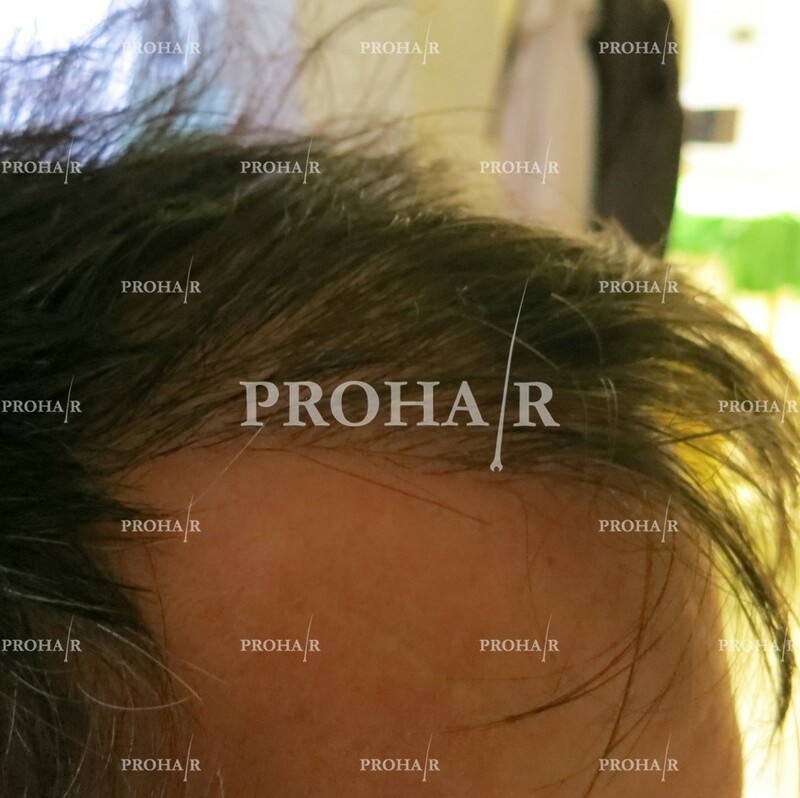 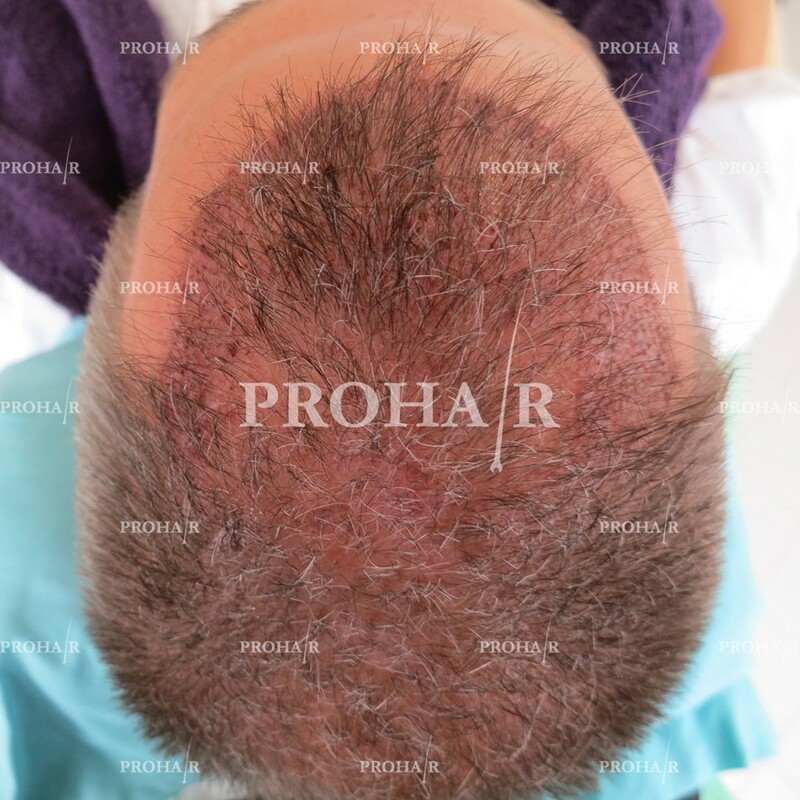 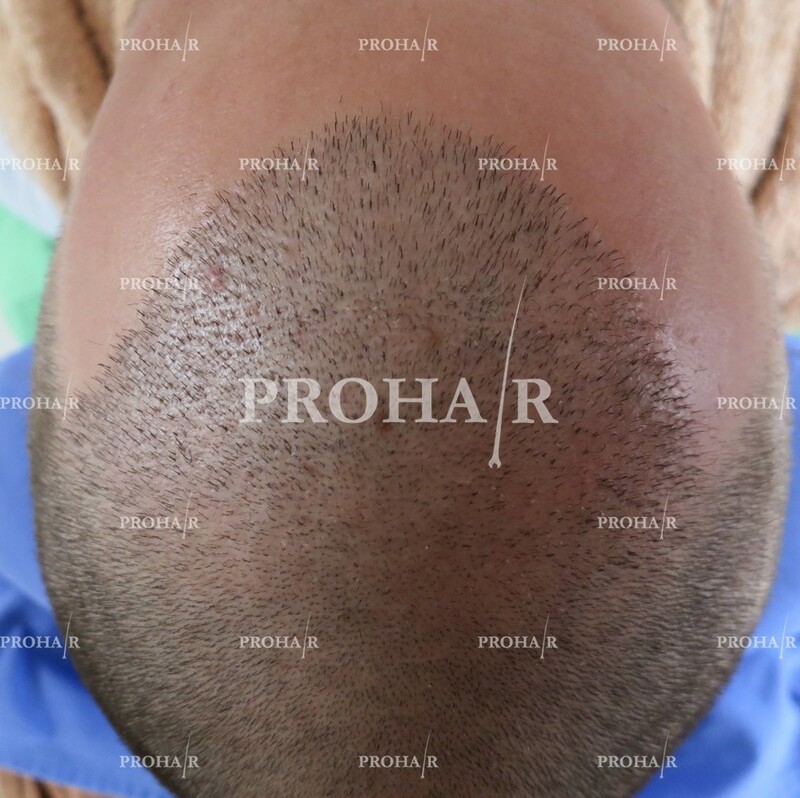 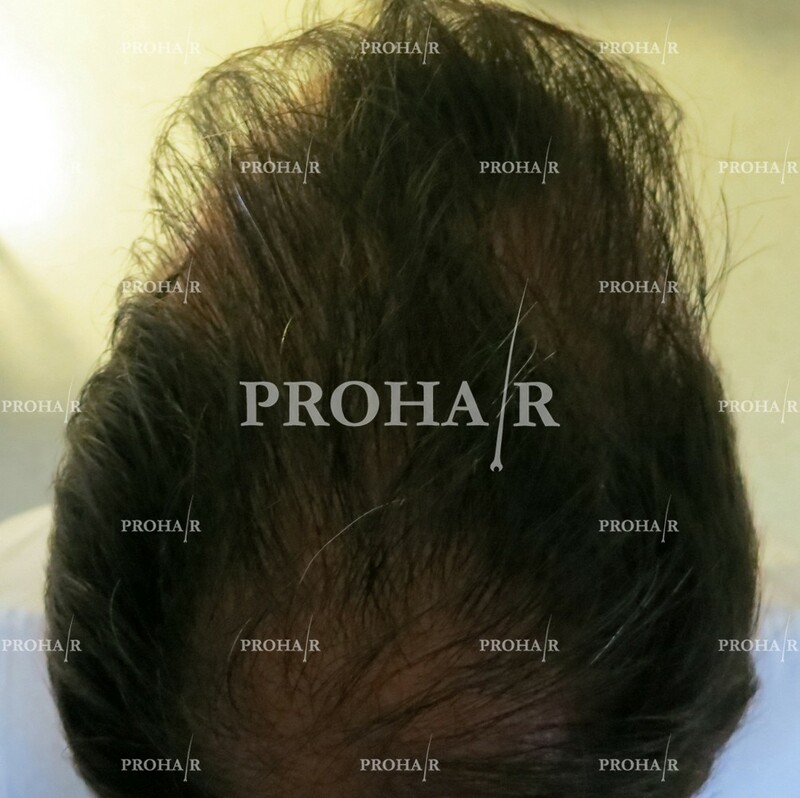 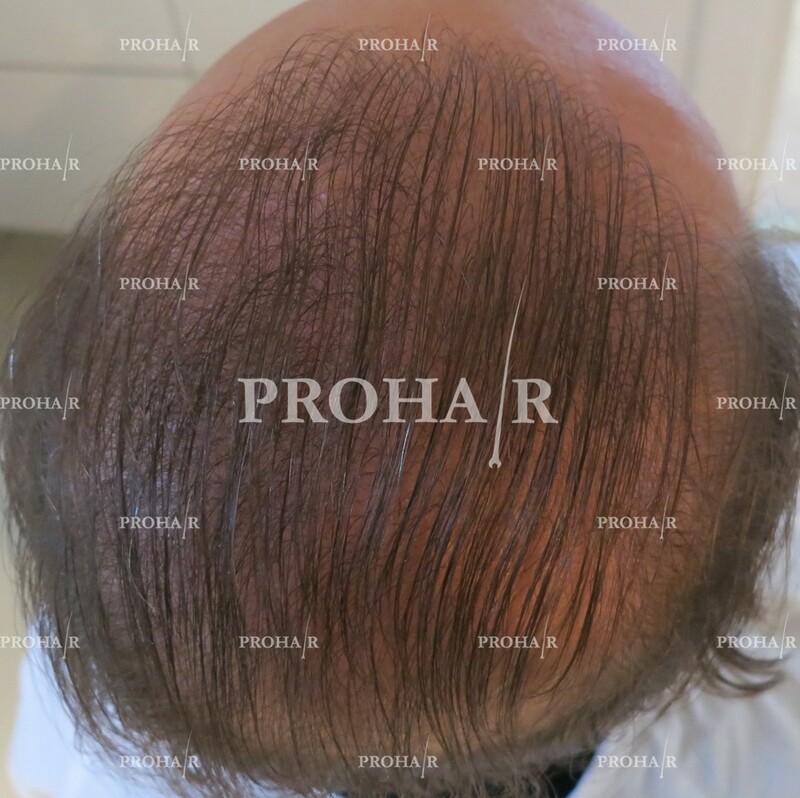 Densitometry is a technique that analyzes the scalp under high-power magnification to give information on hair density, follicular unit composition, hair scalp diameter and degree of miniaturization of scalp hairs during the consultation at ProHAIR Transplant Clinic. 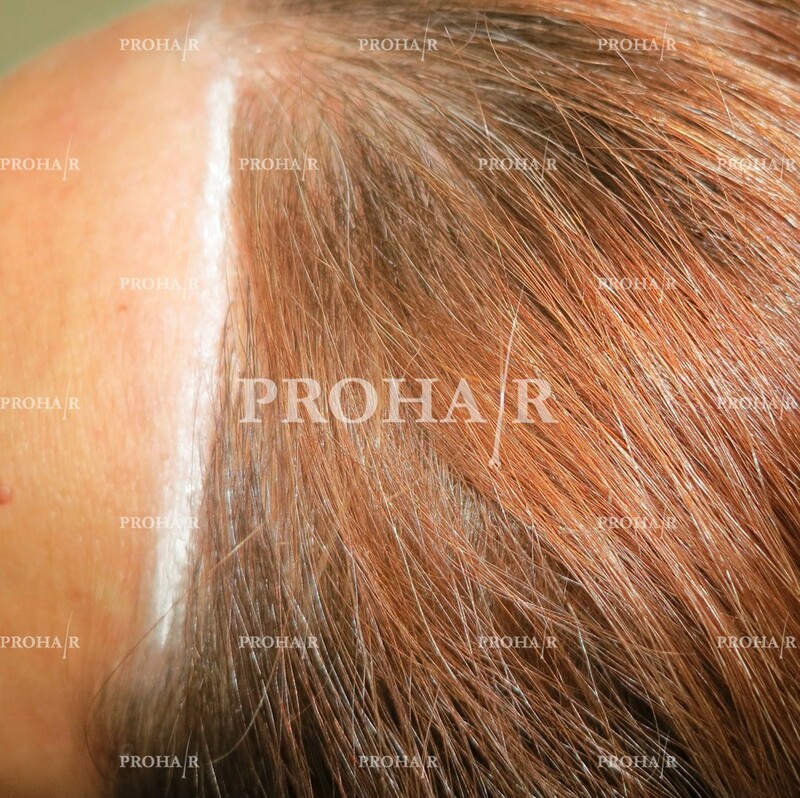 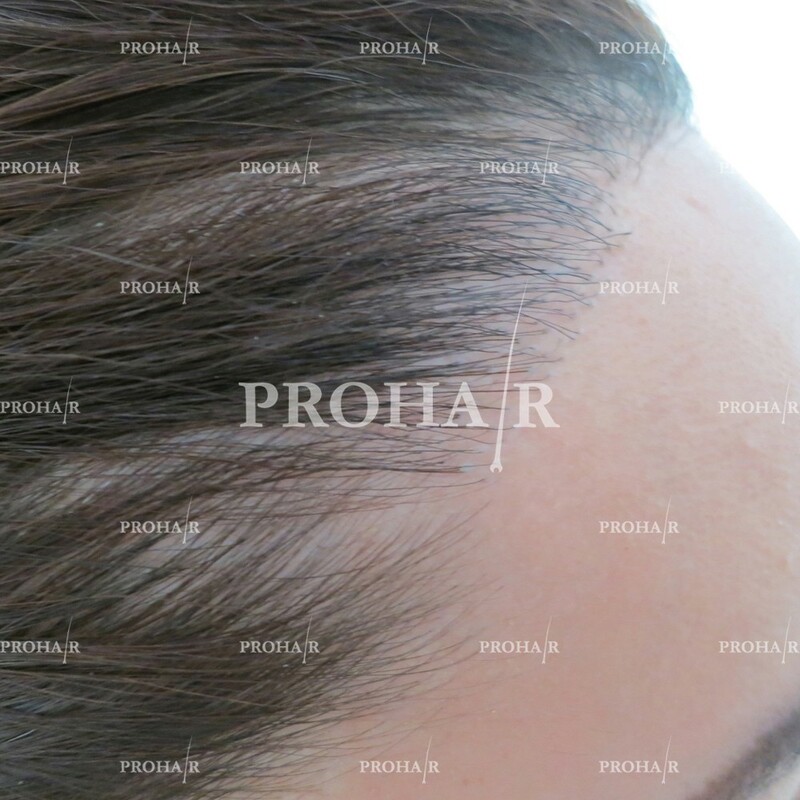 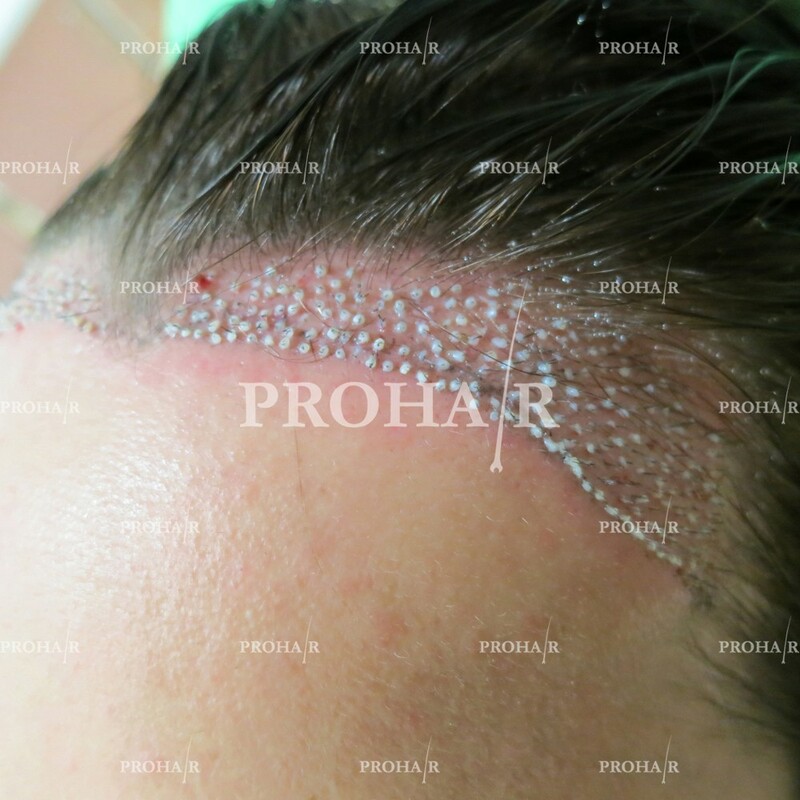 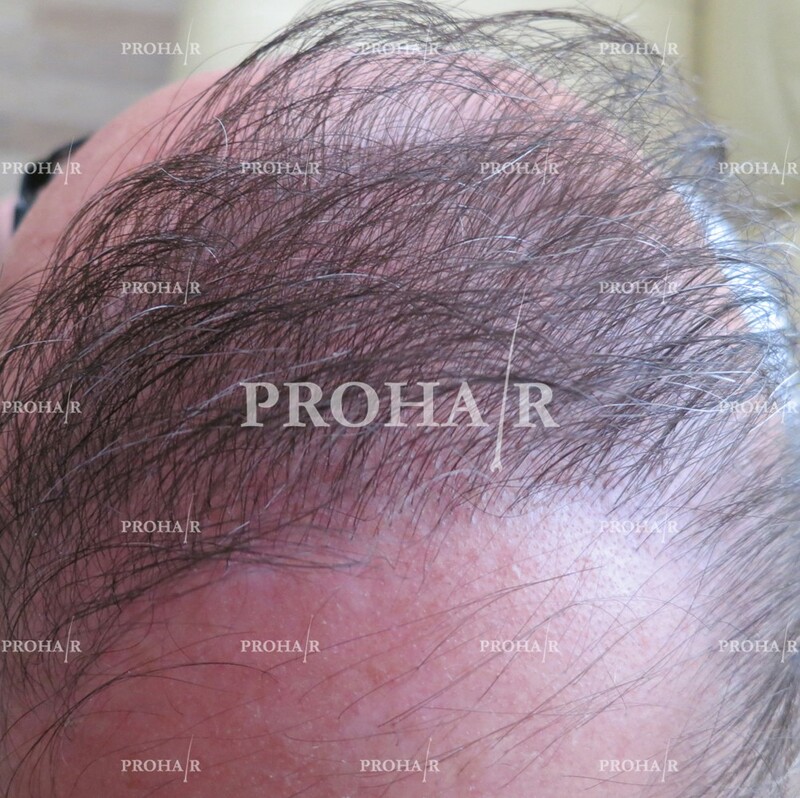 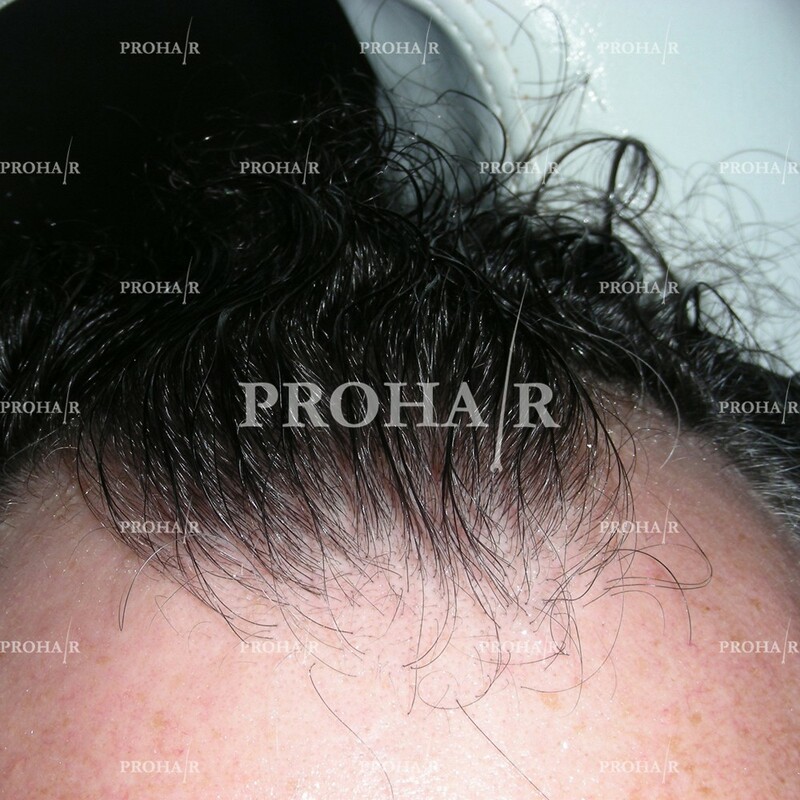 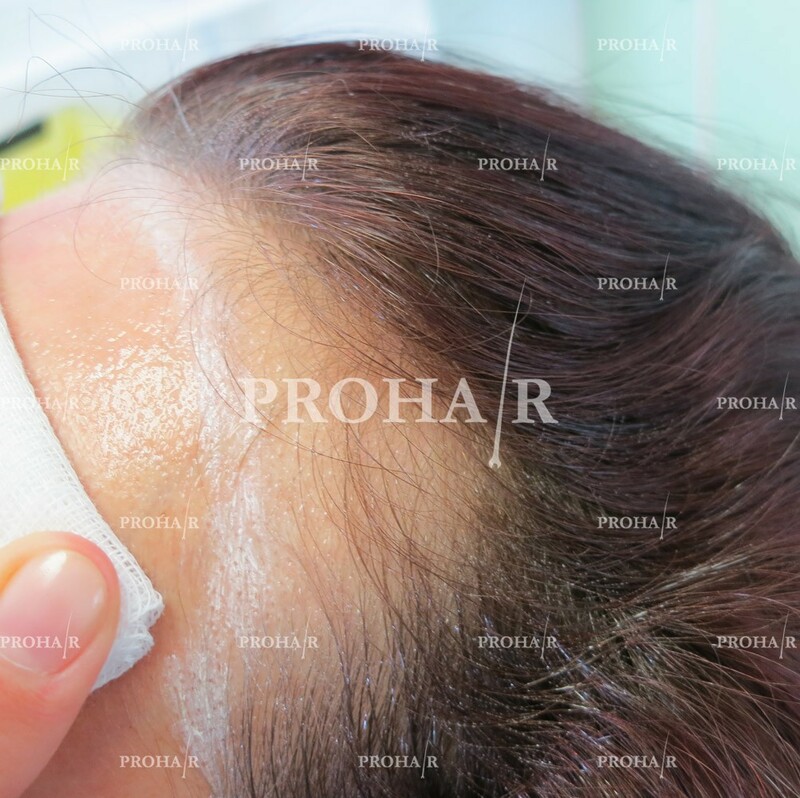 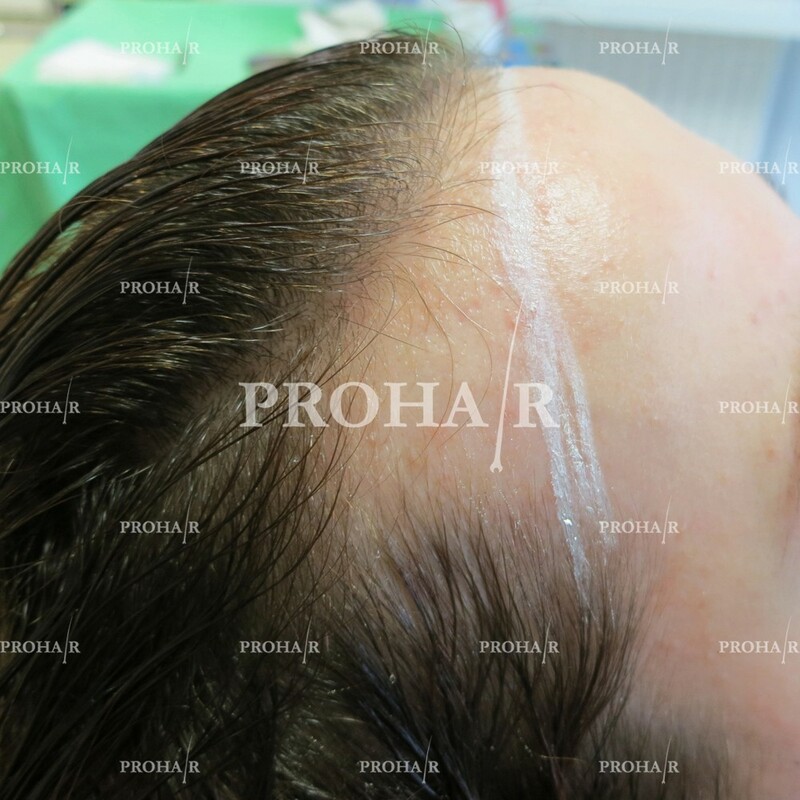 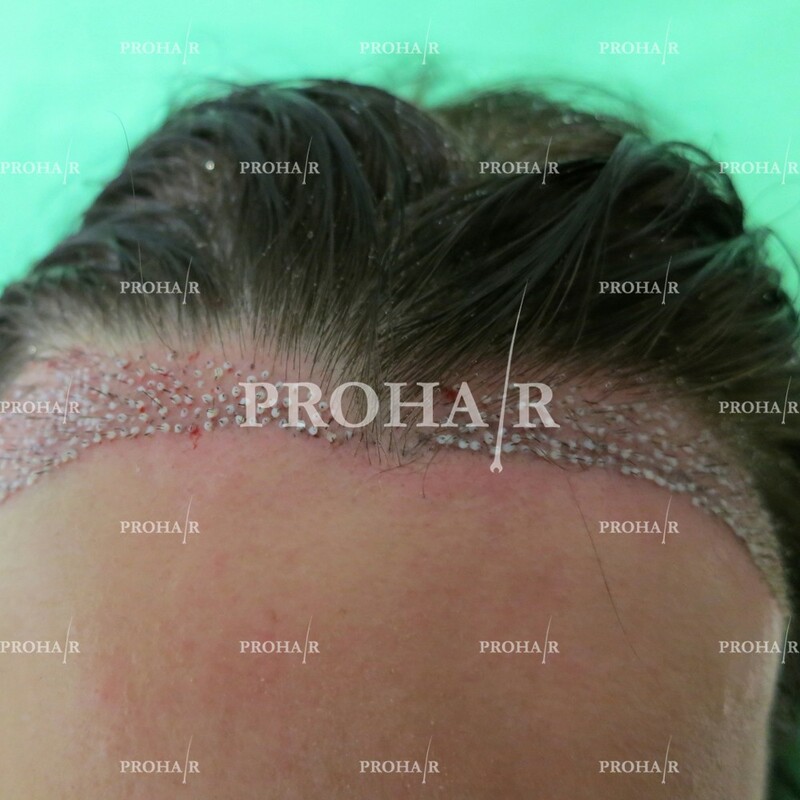 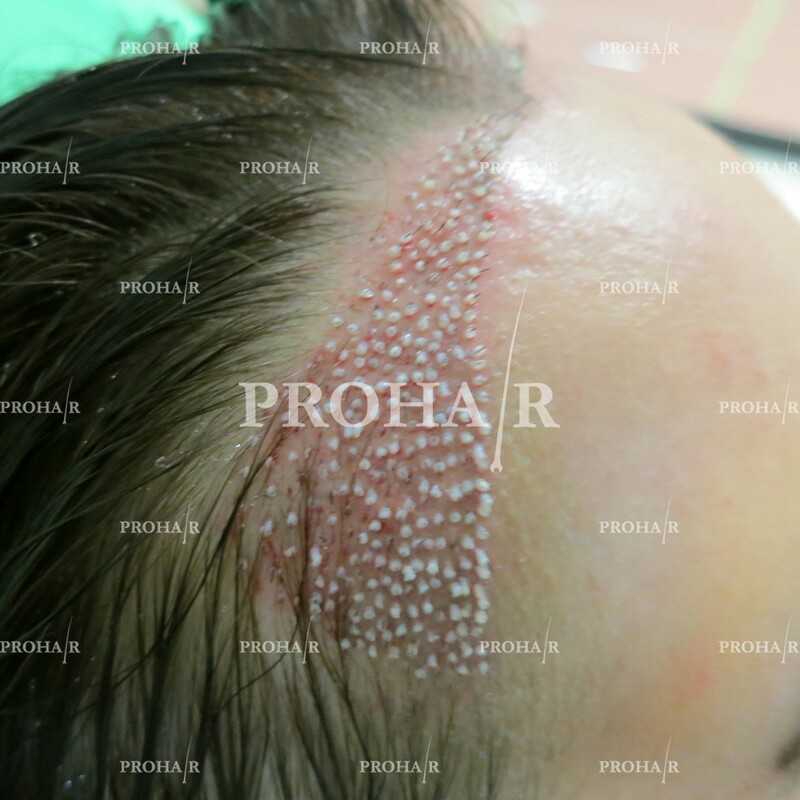 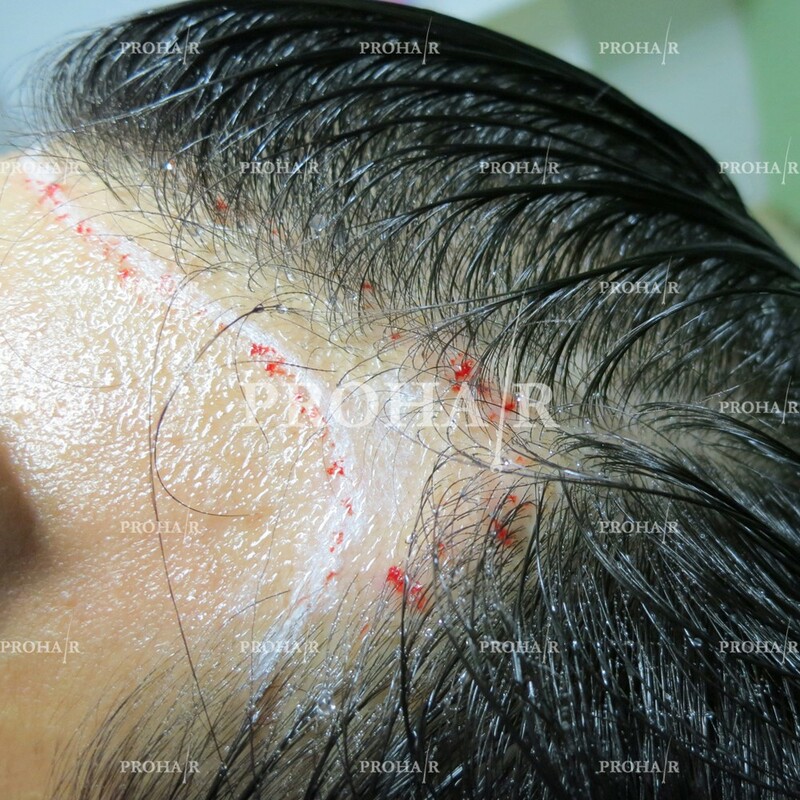 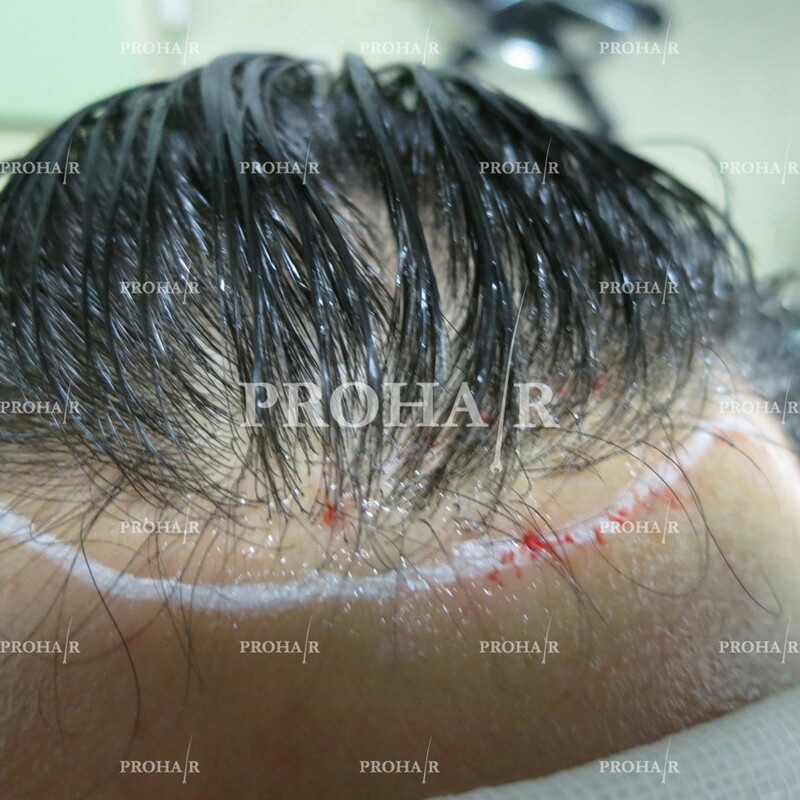 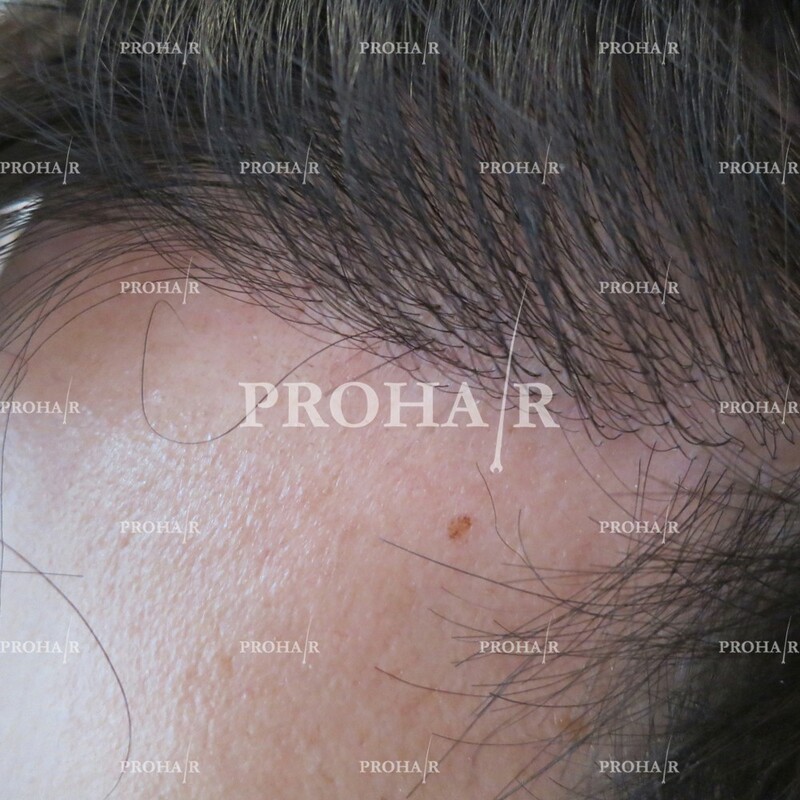 The following questions and answers will prepare you to understand the procedure and methods used at the ProHAIR Transplant Clinic.